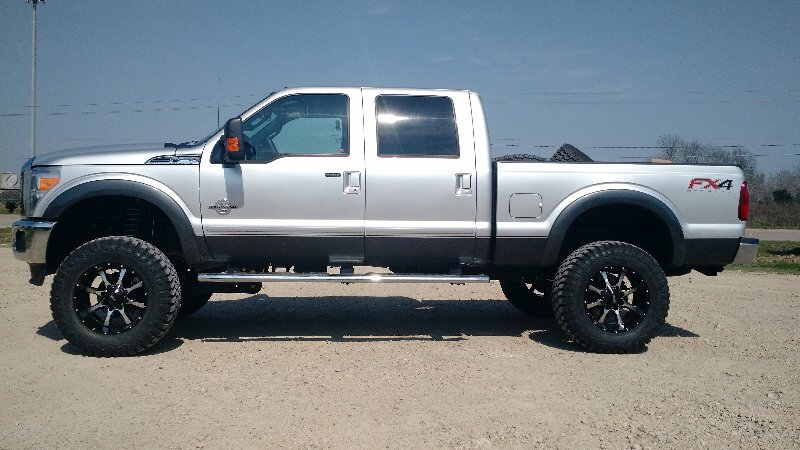 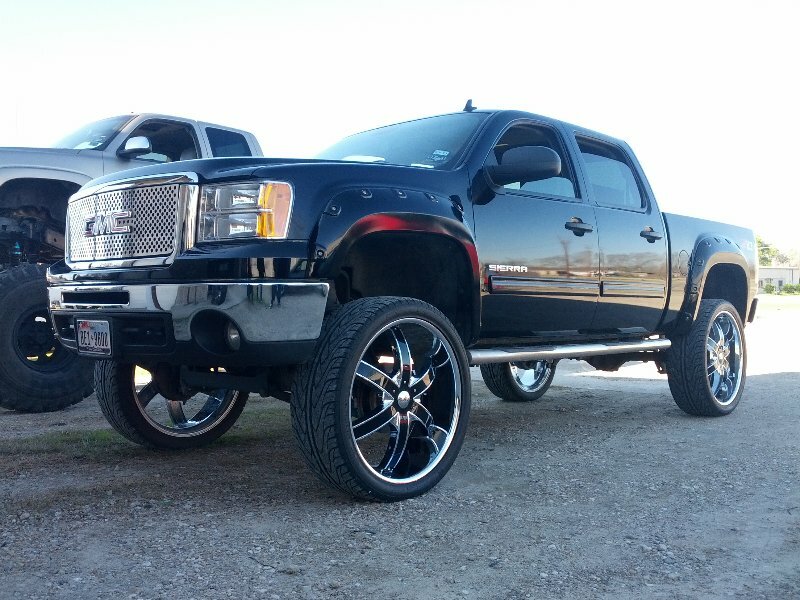 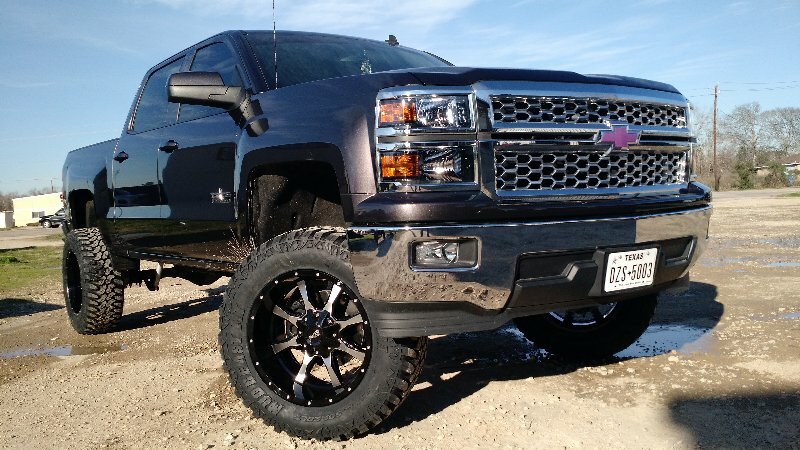 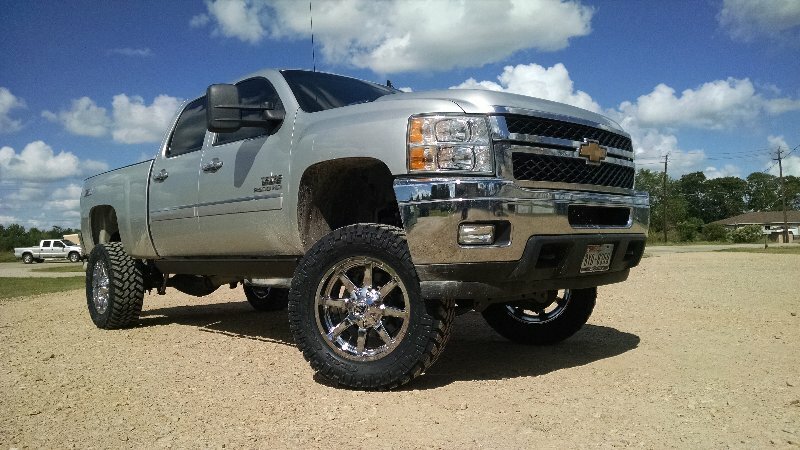 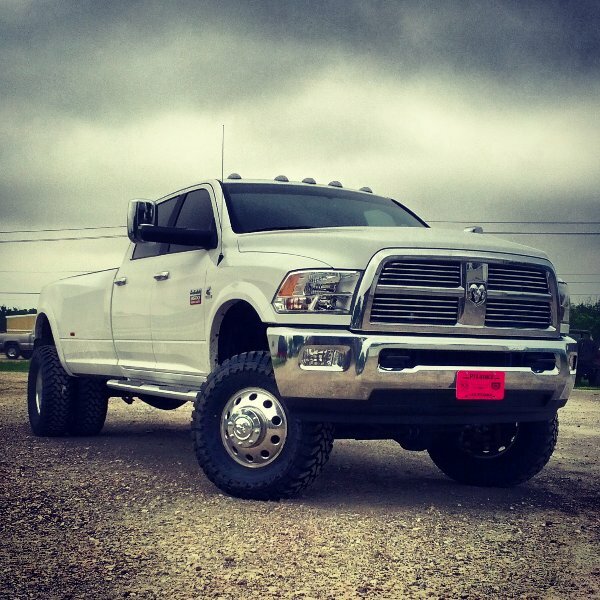 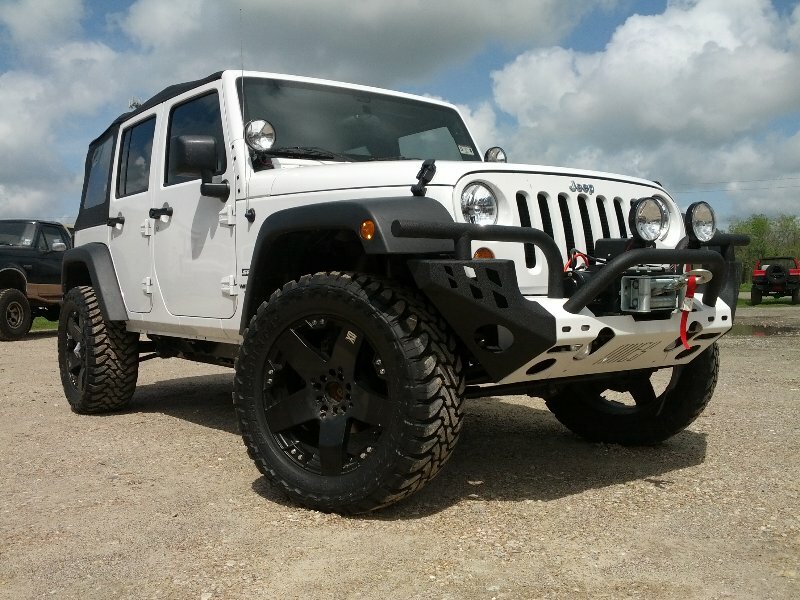 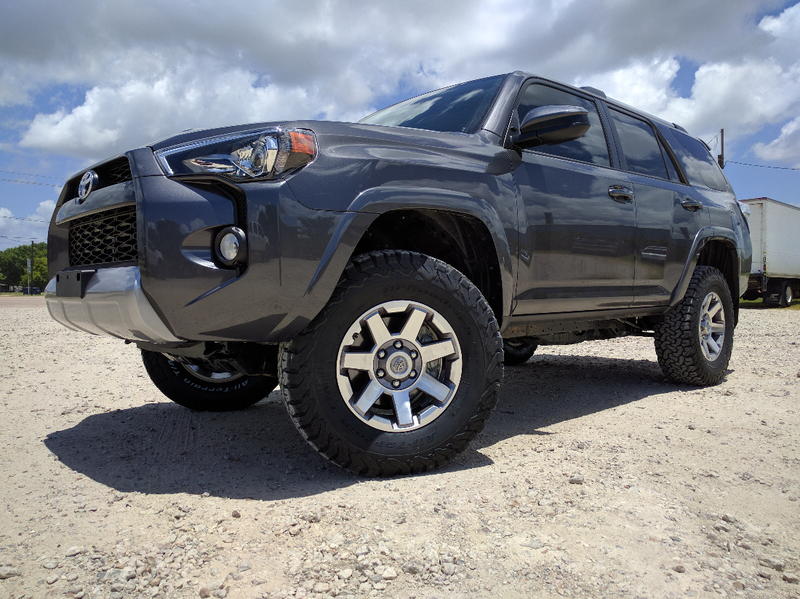 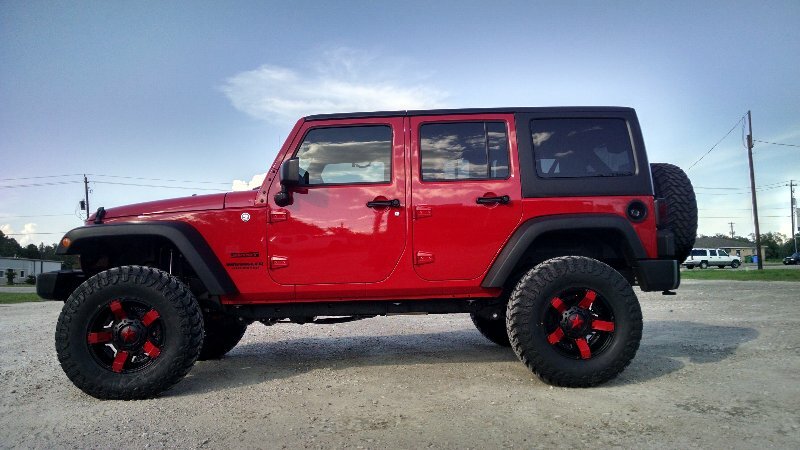 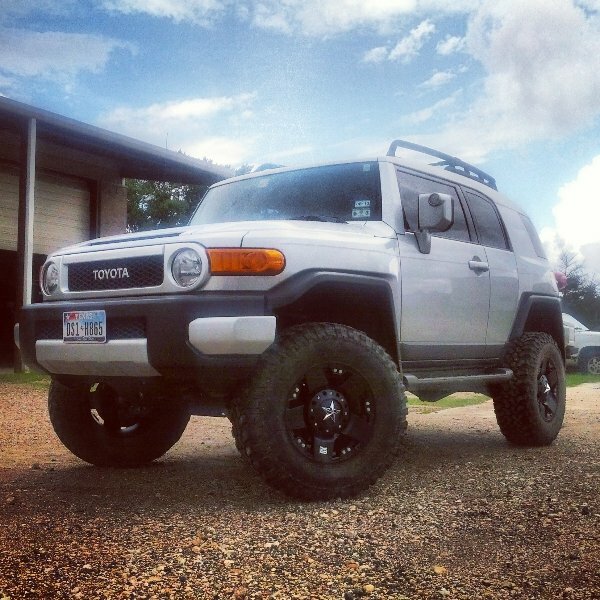 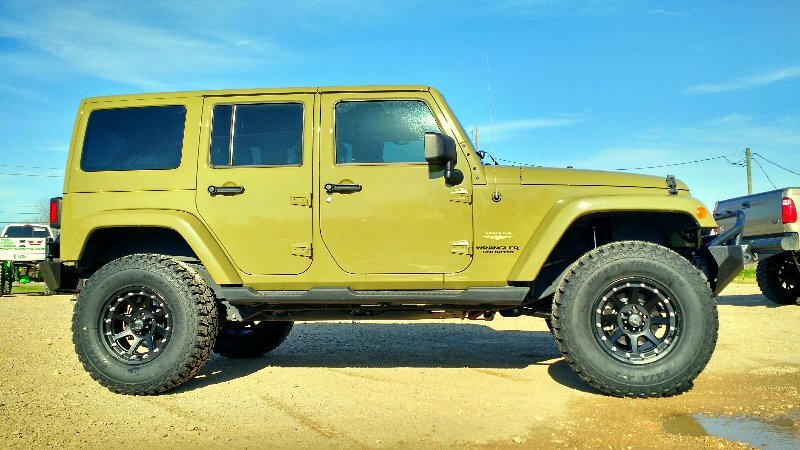 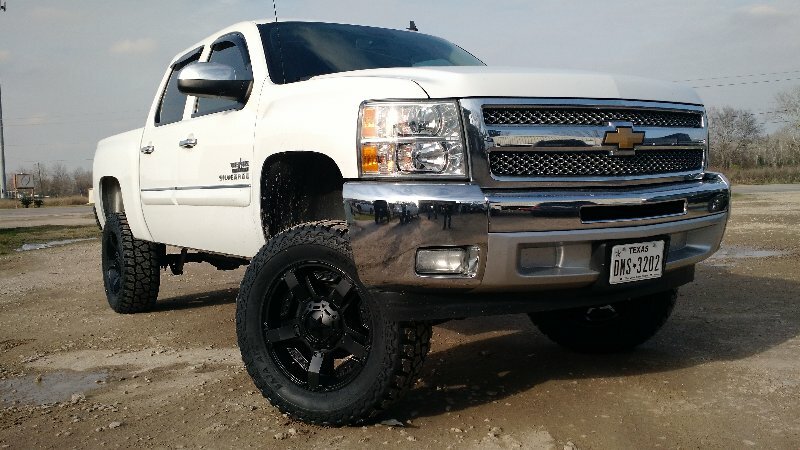 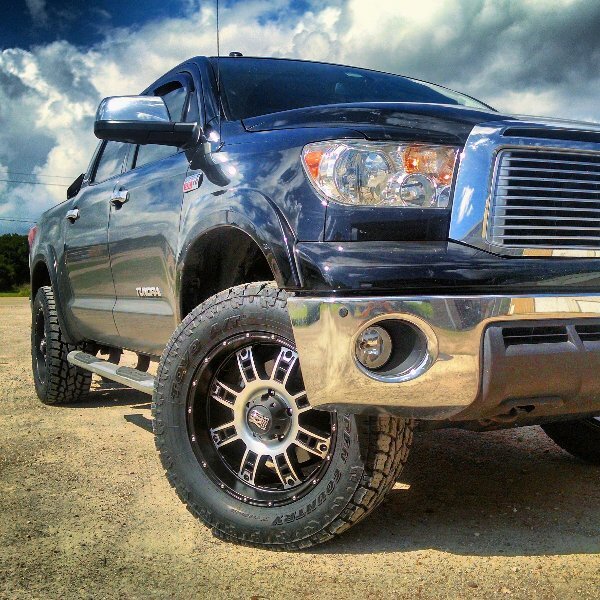 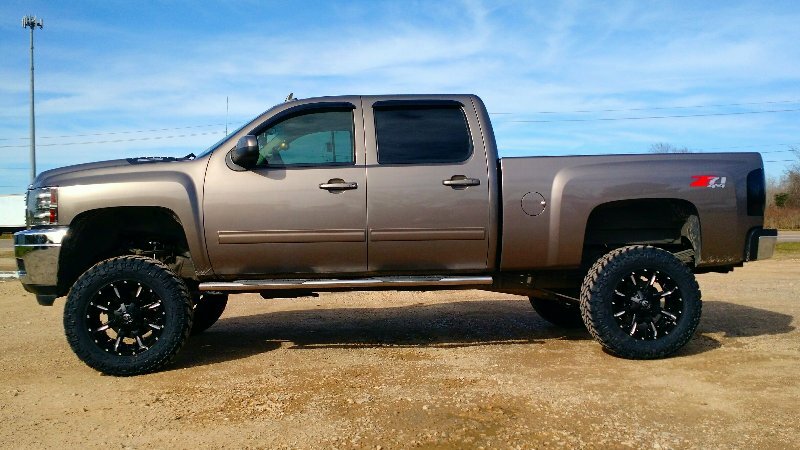 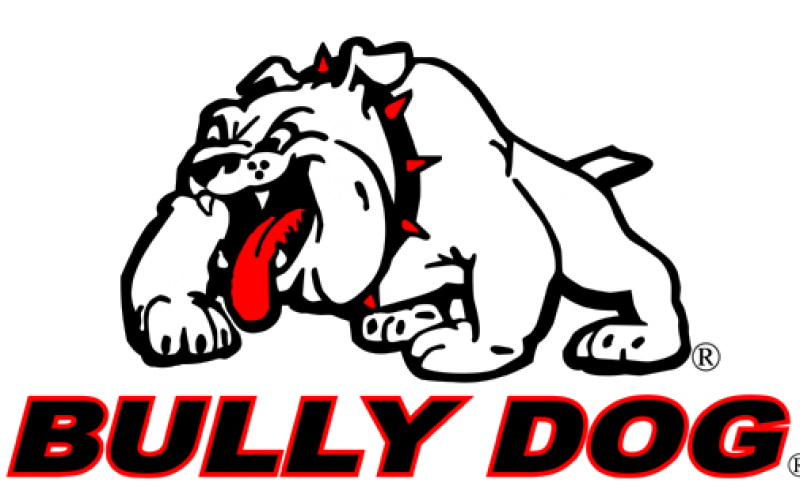 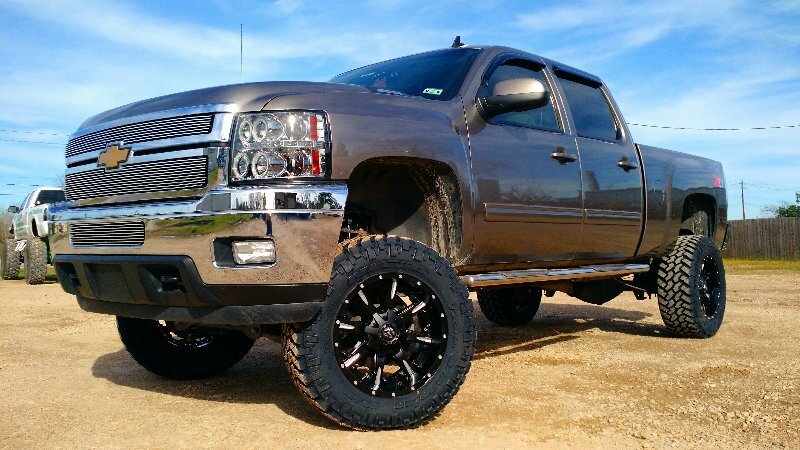 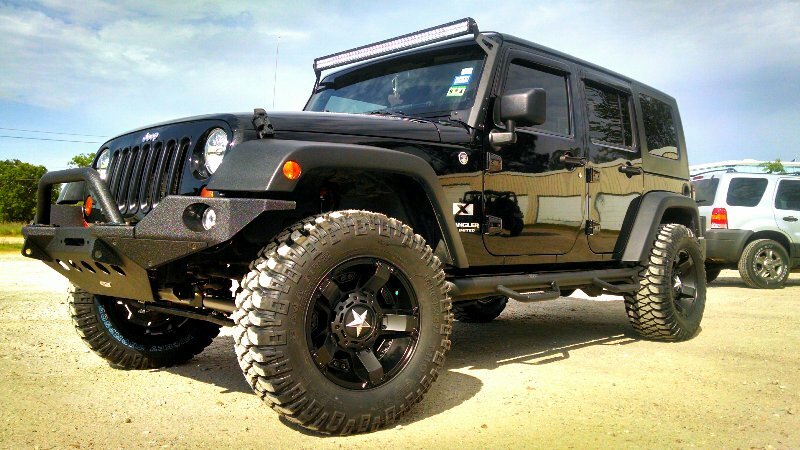 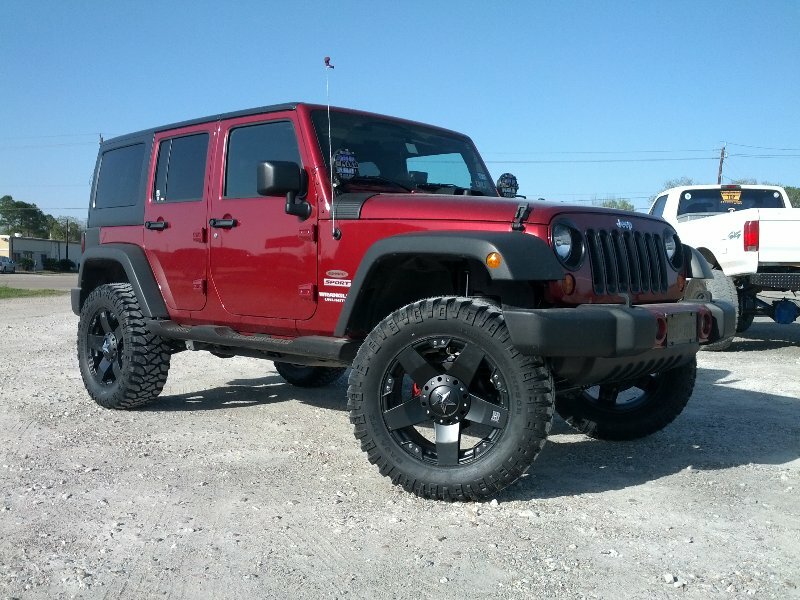 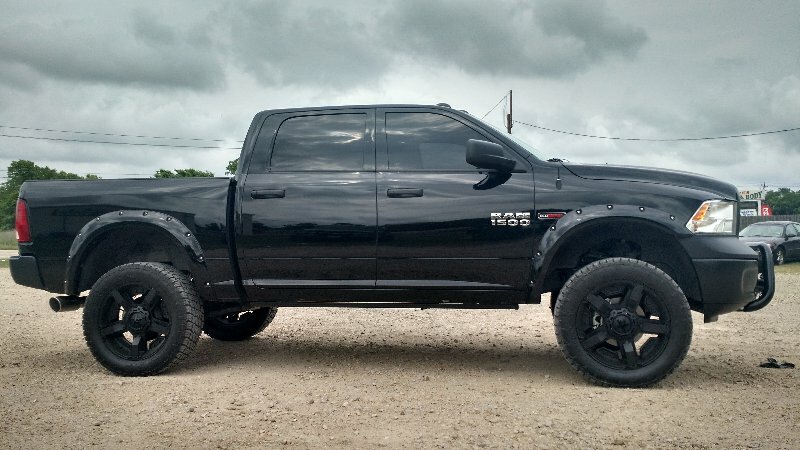 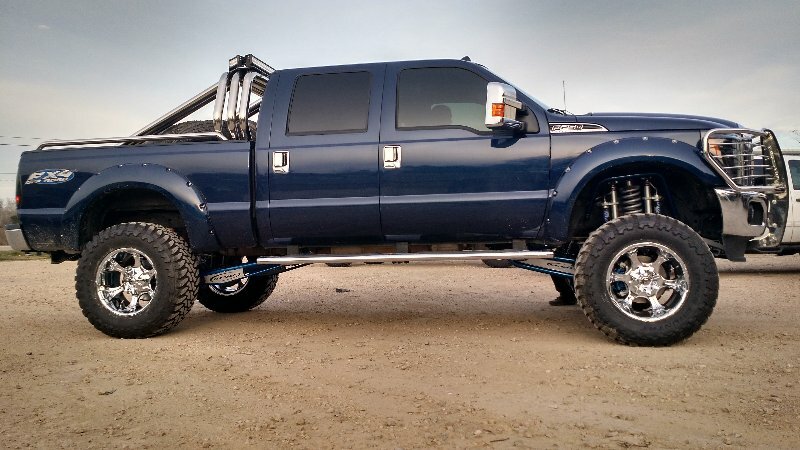 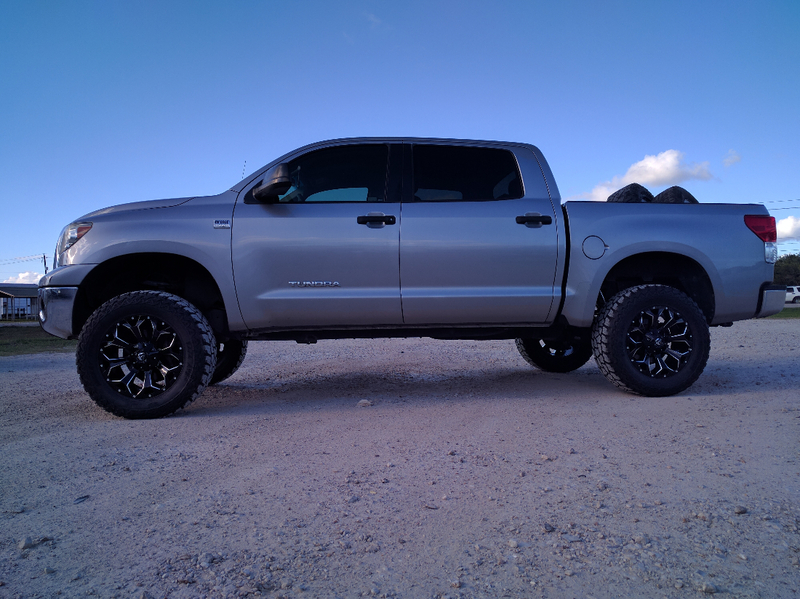 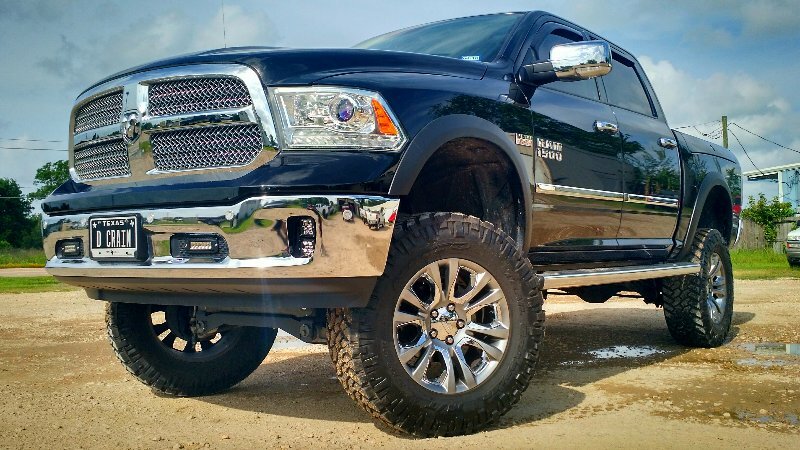 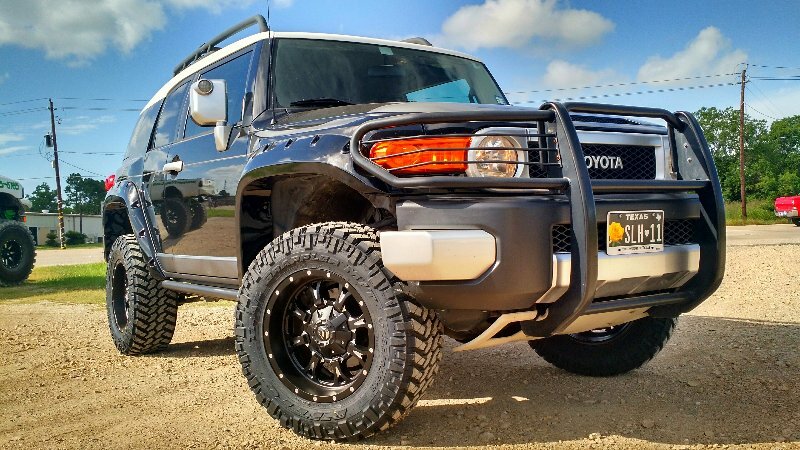 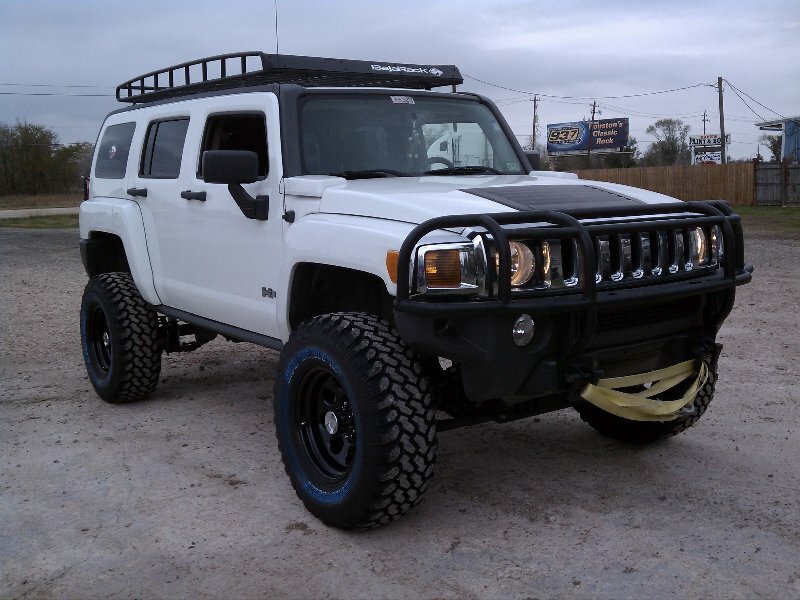 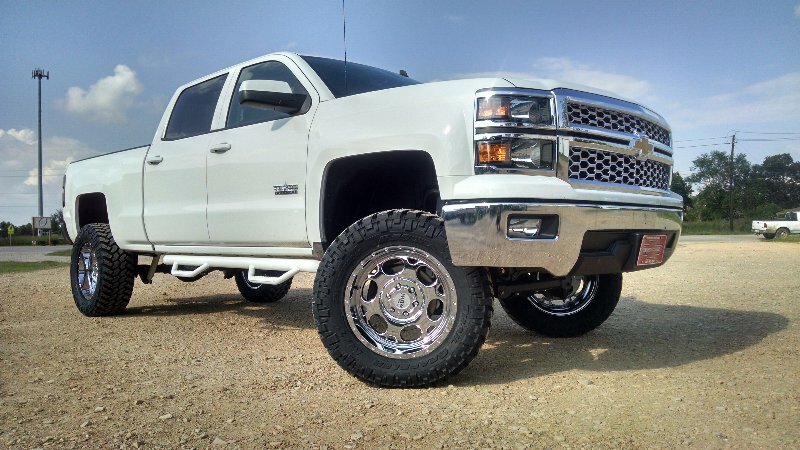 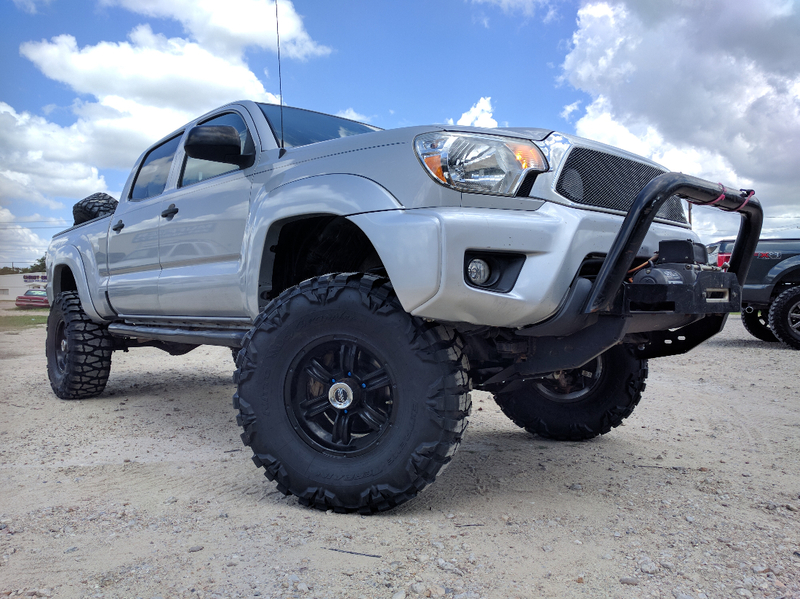 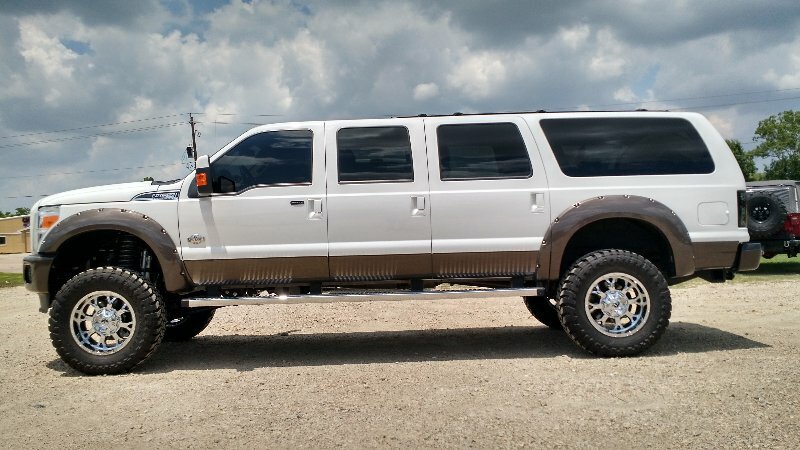 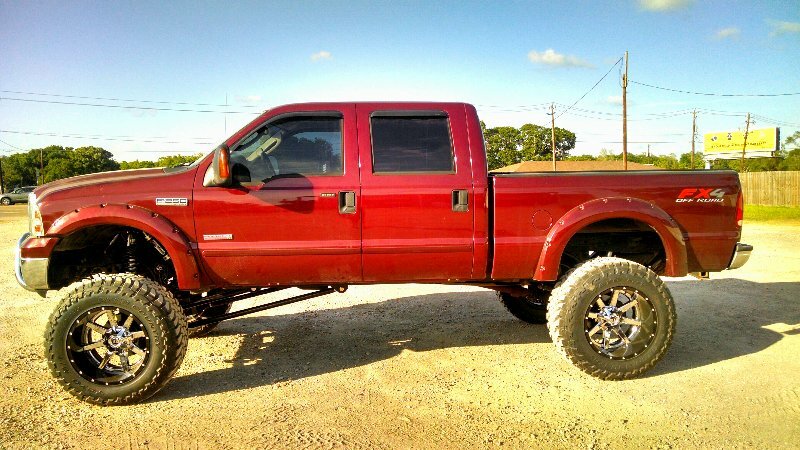 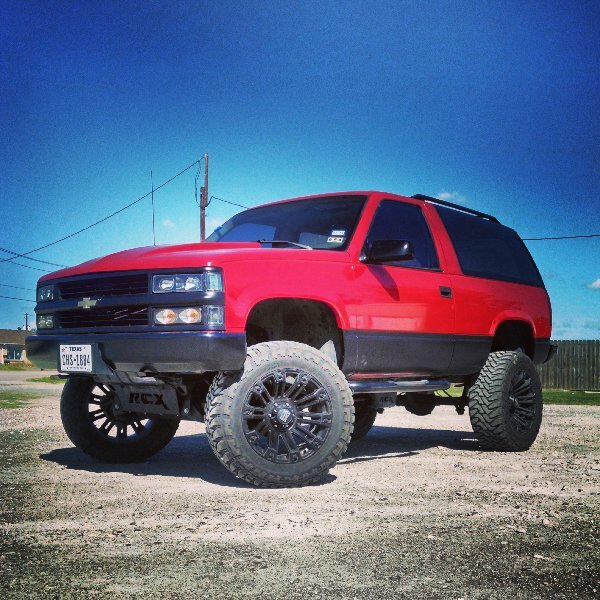 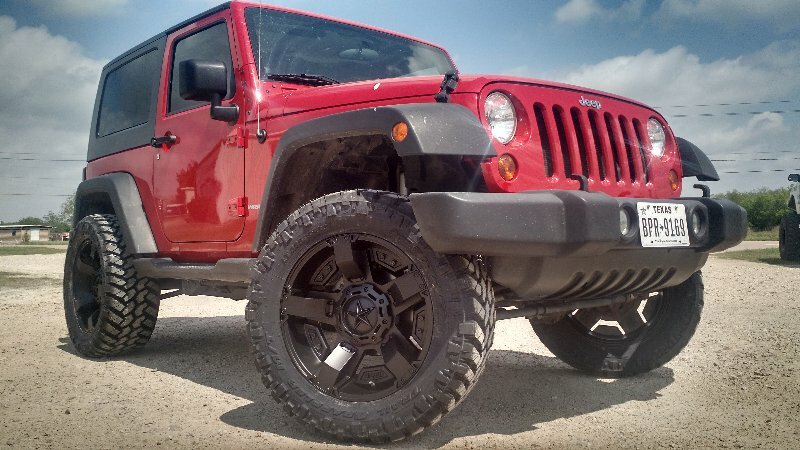 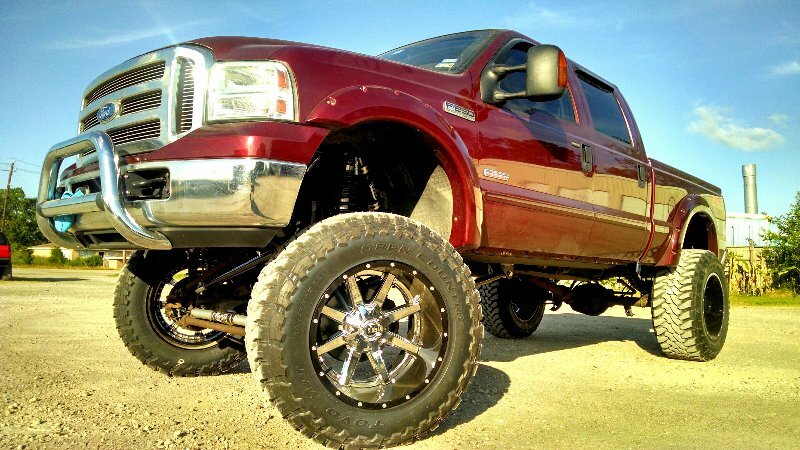 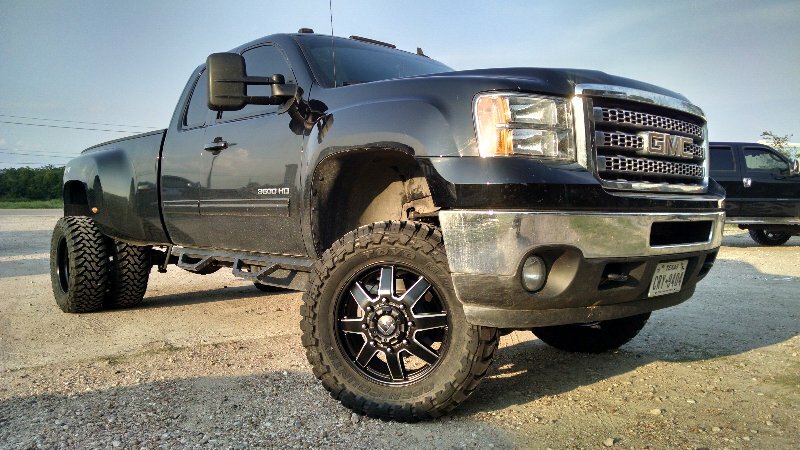 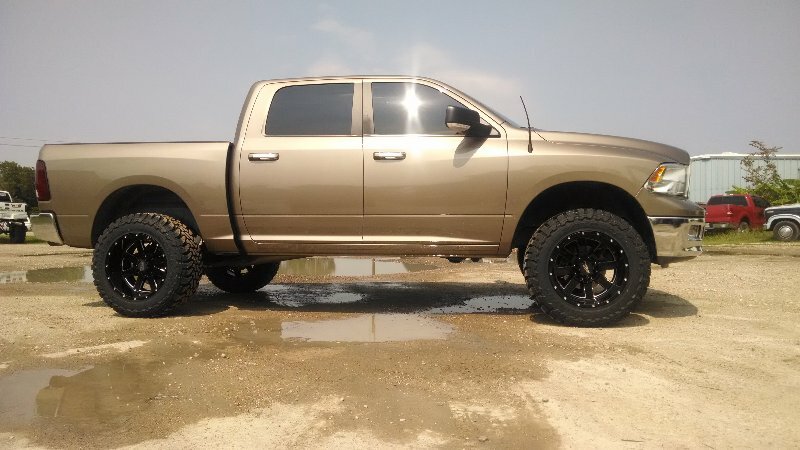 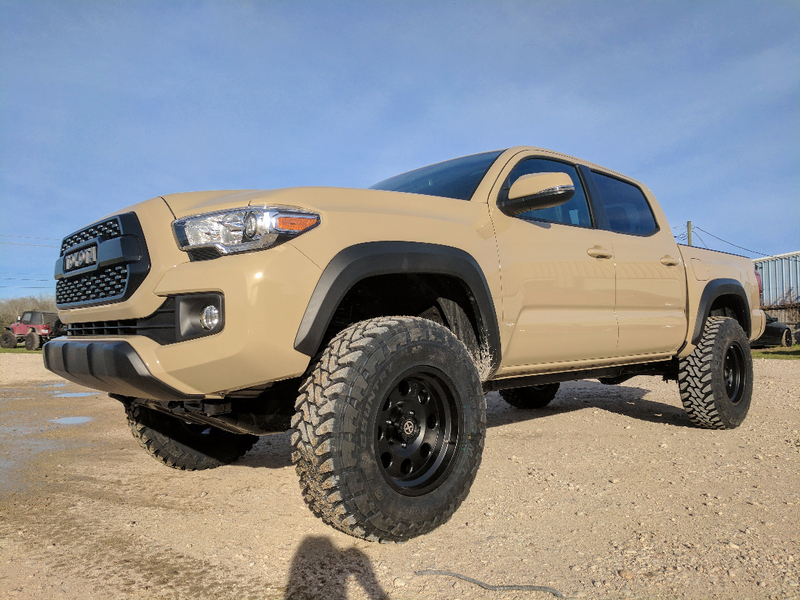 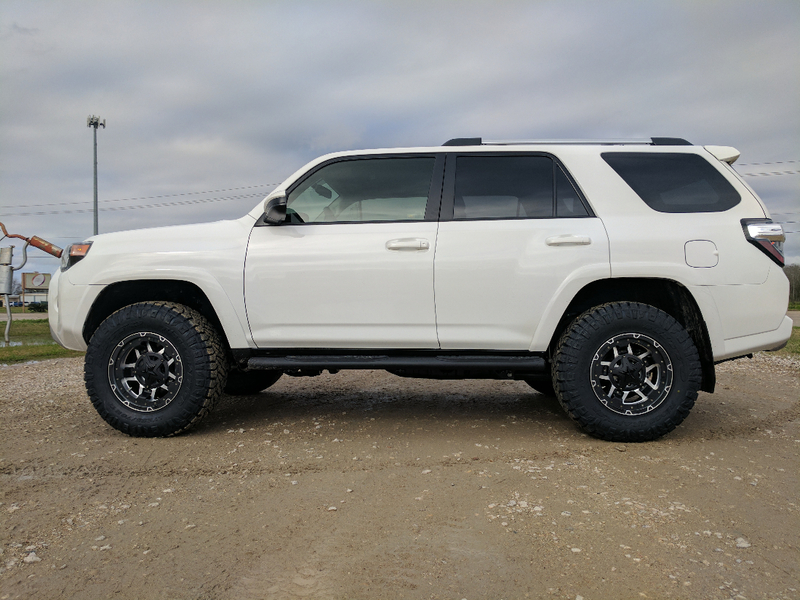 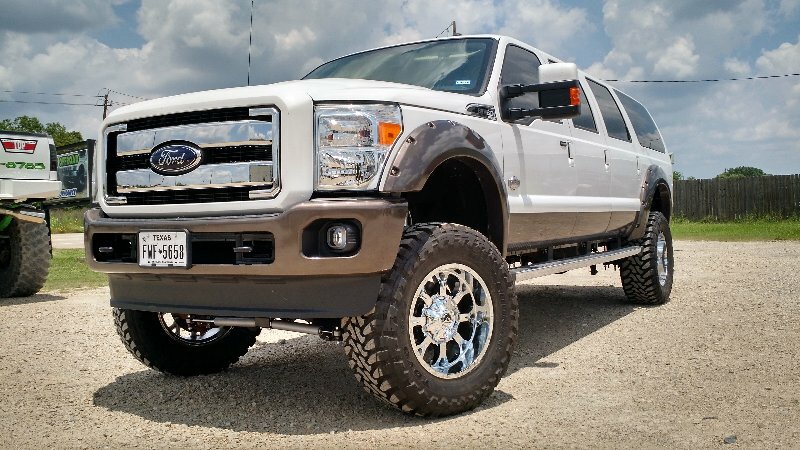 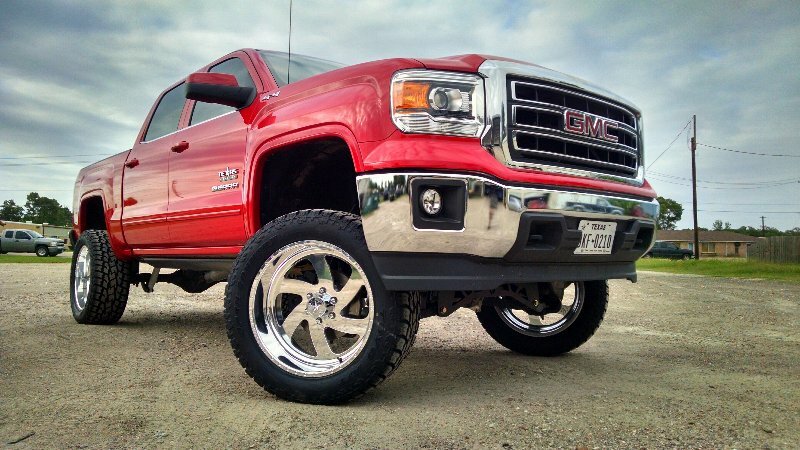 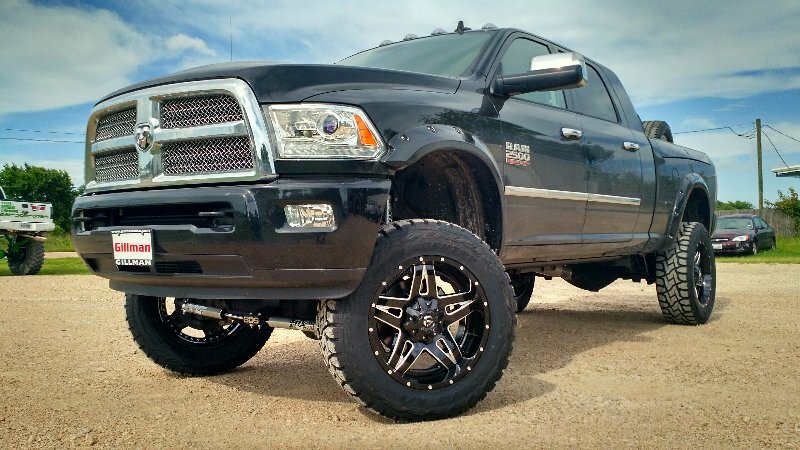 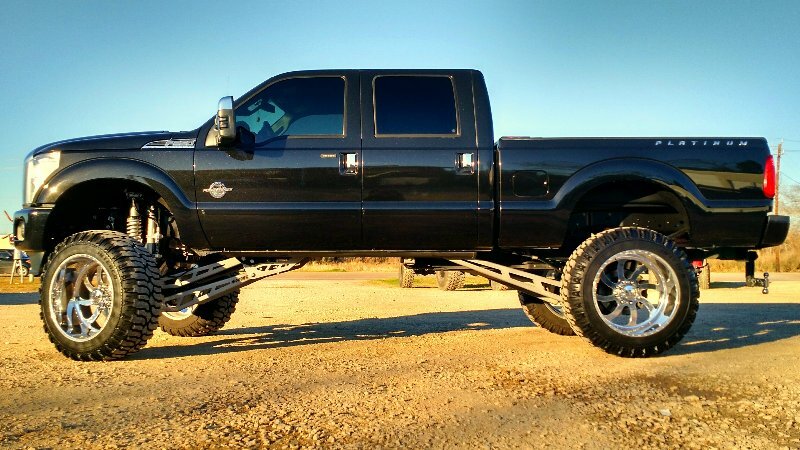 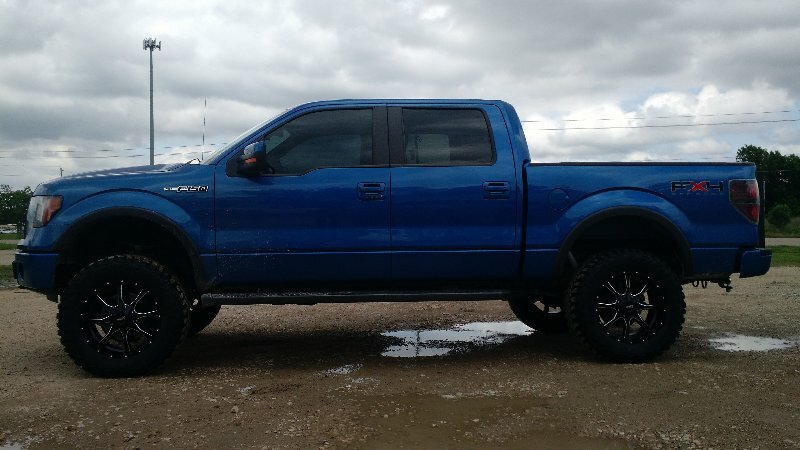 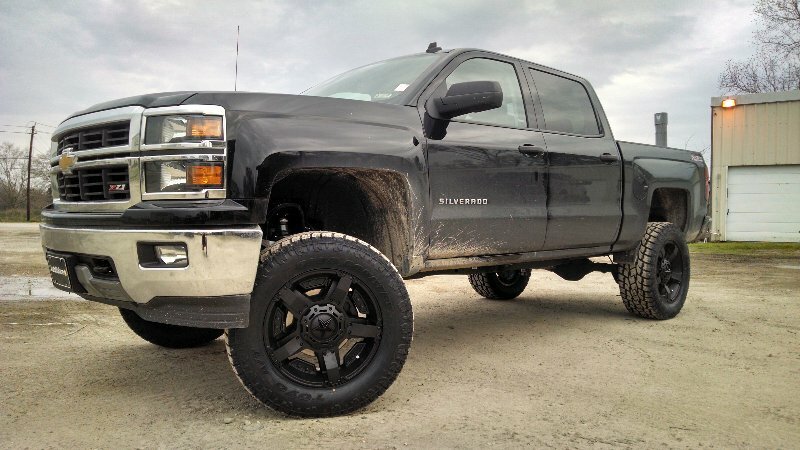 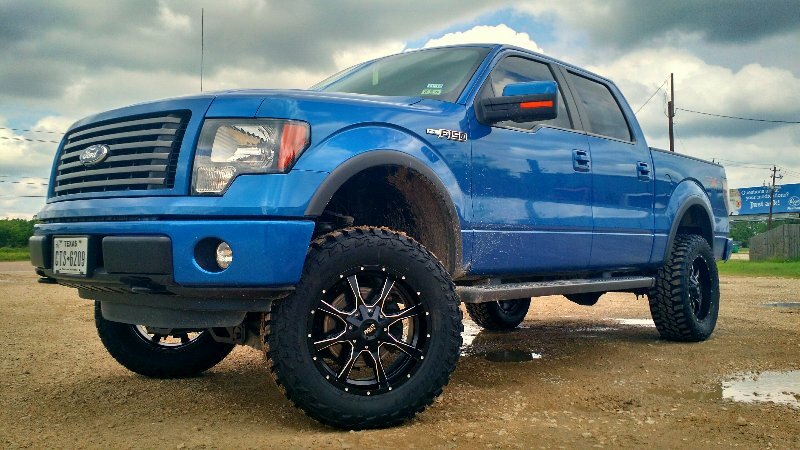 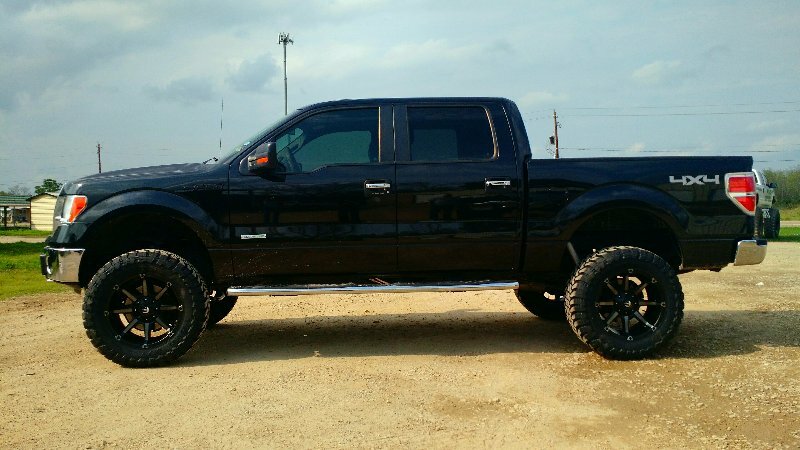 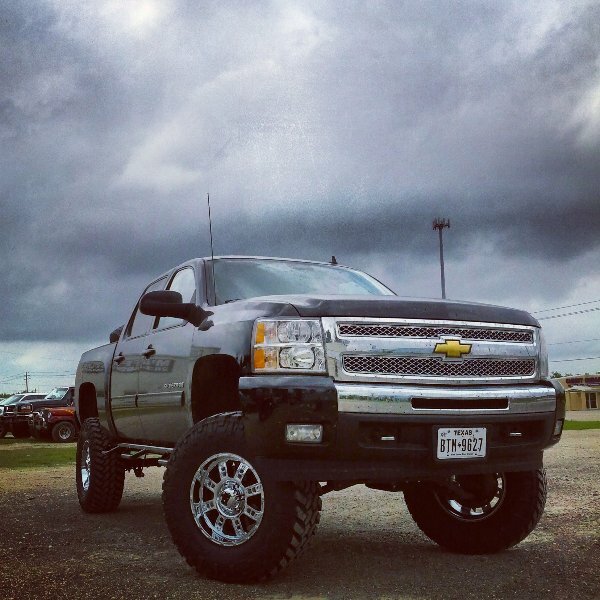 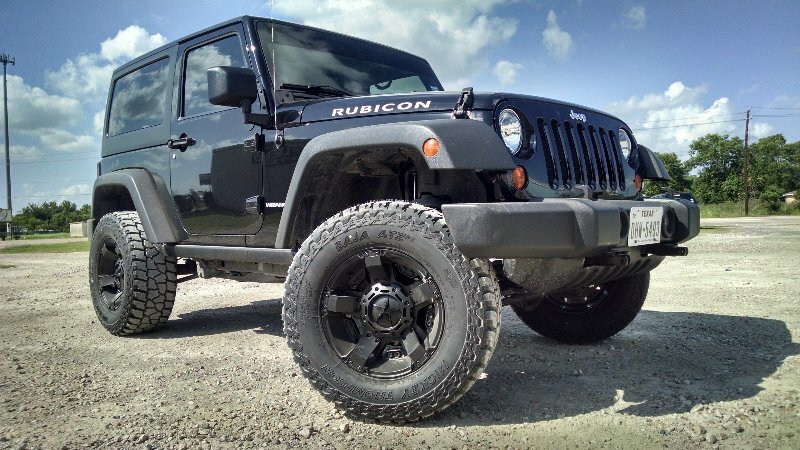 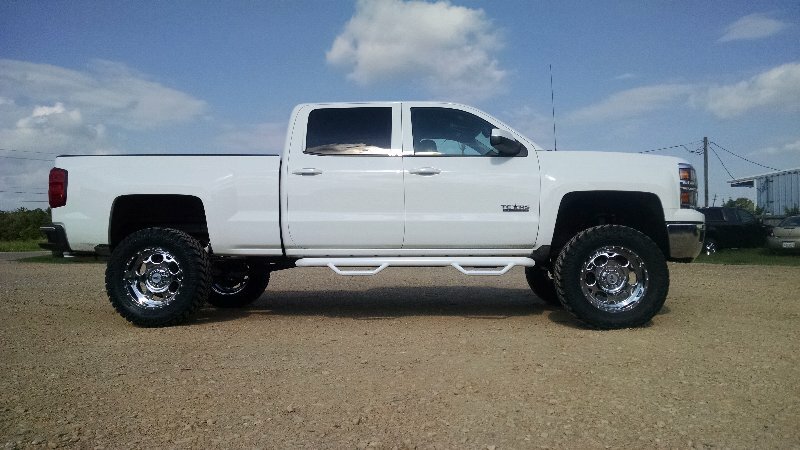 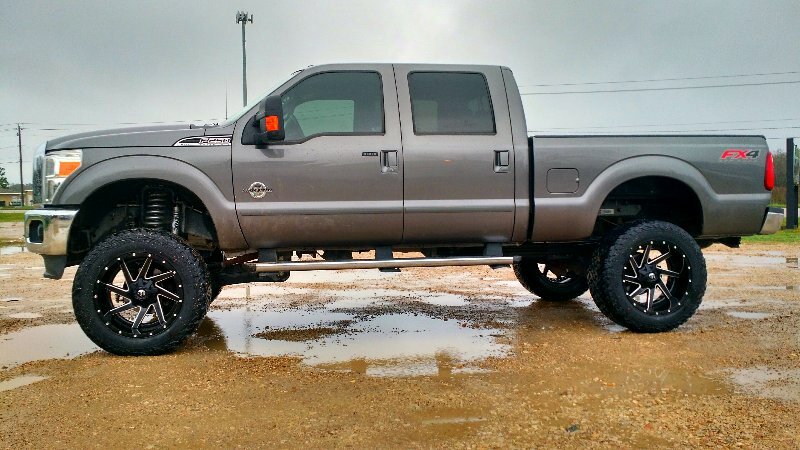 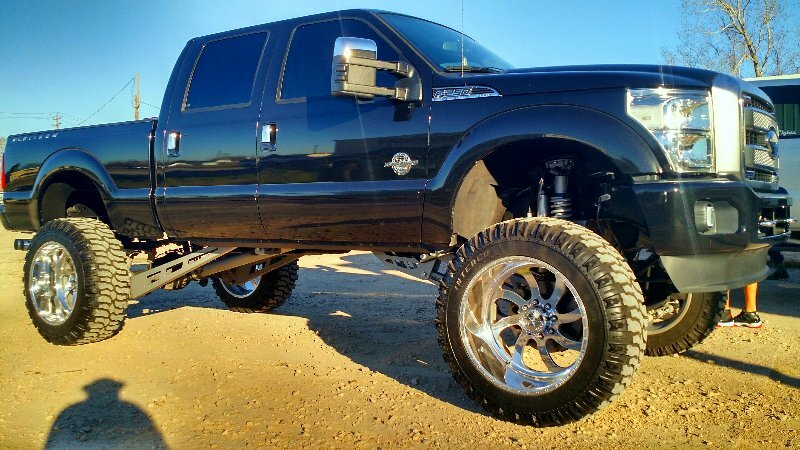 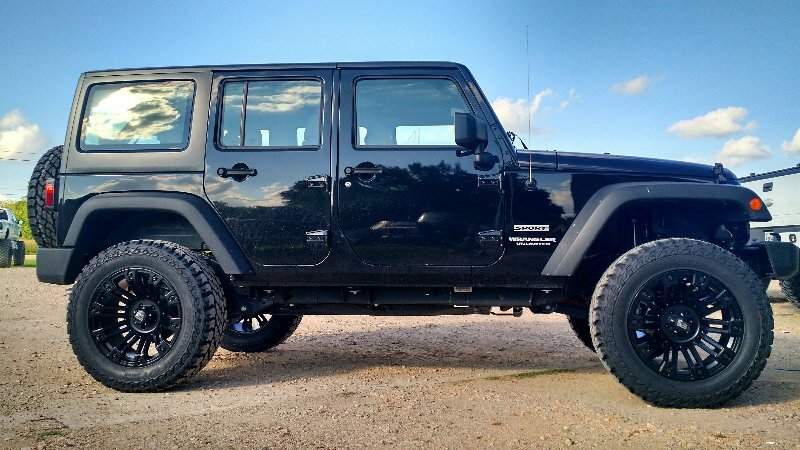 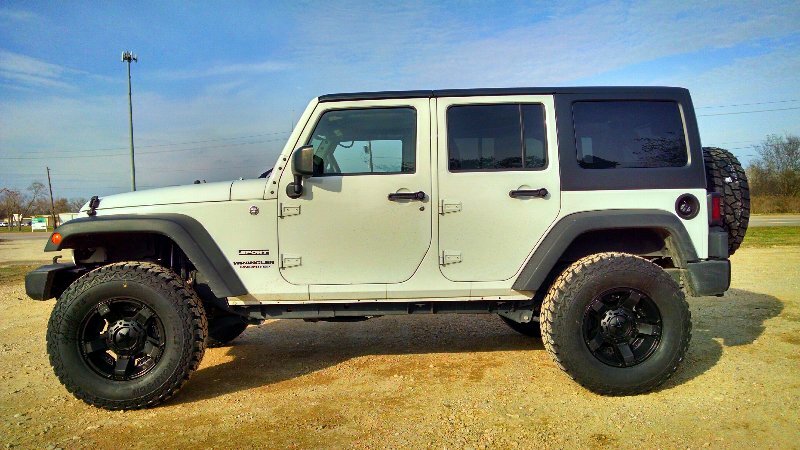 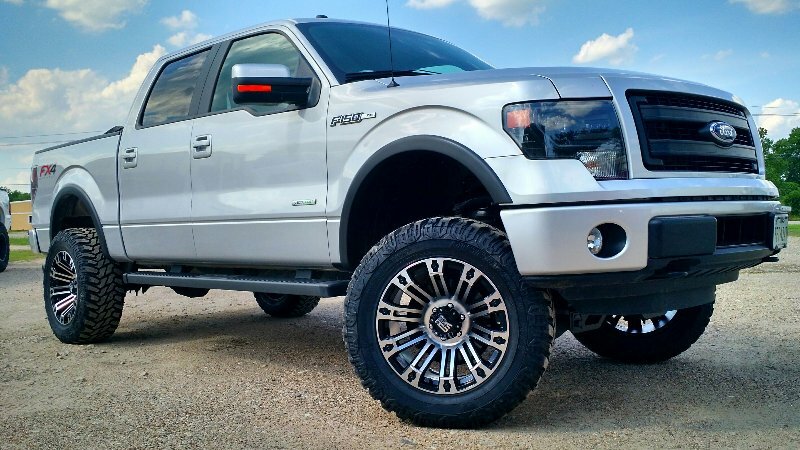 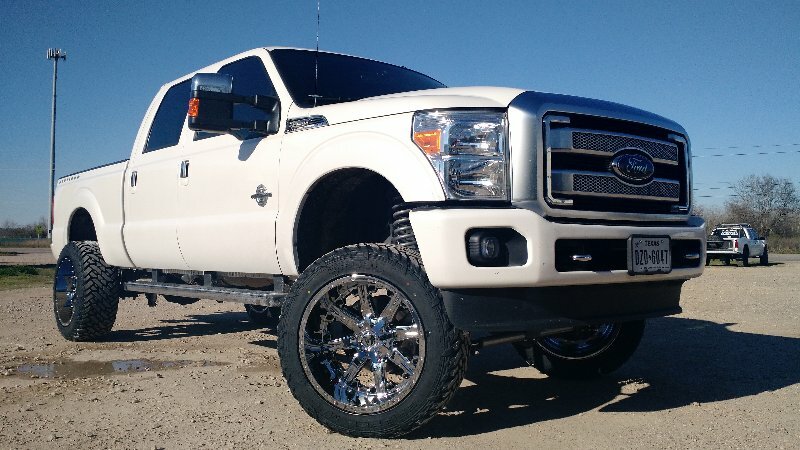 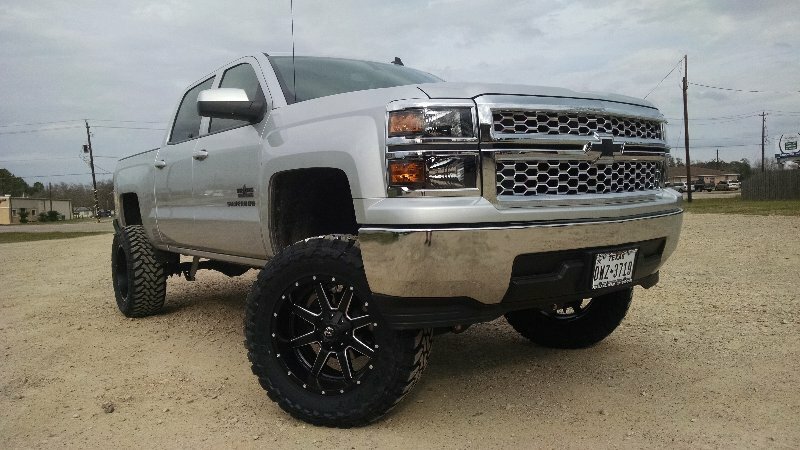 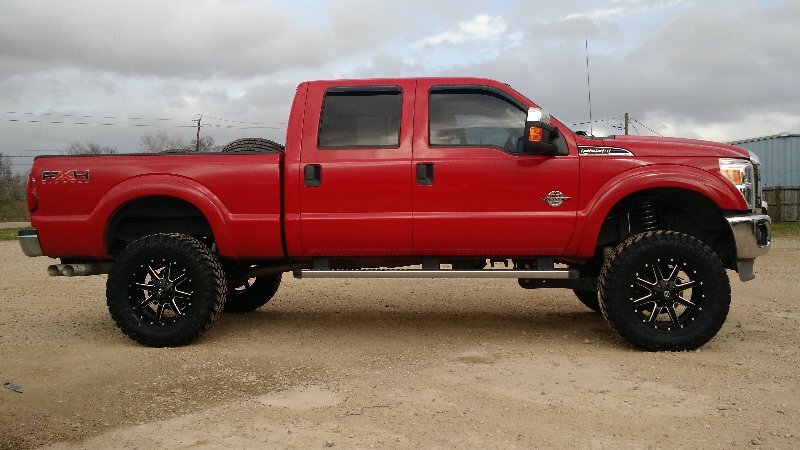 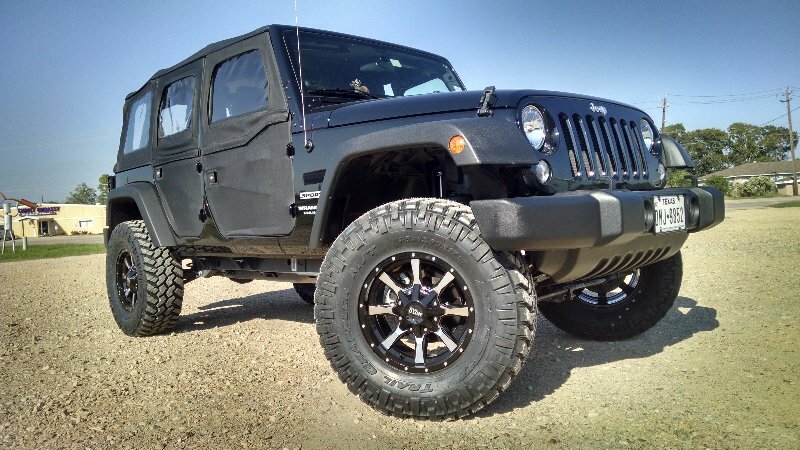 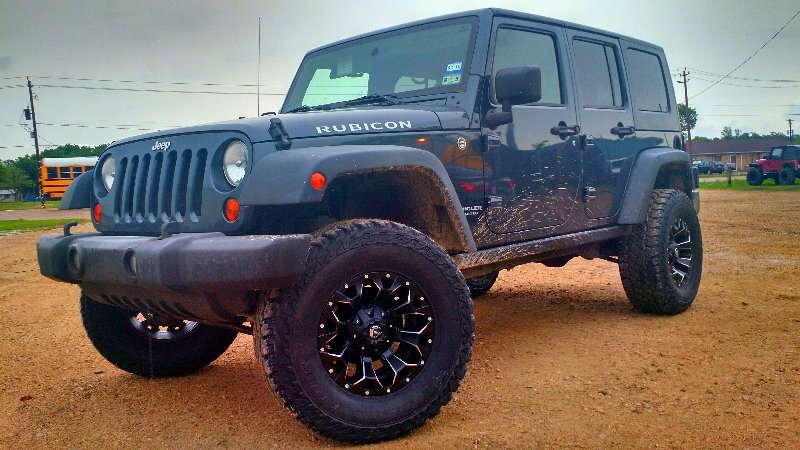 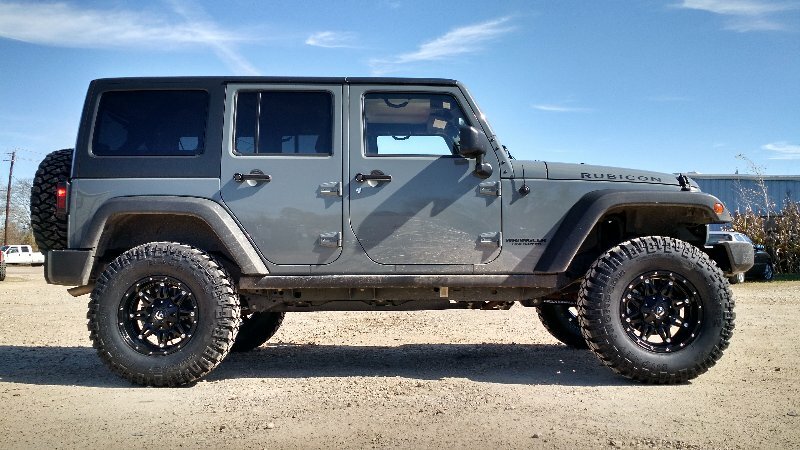 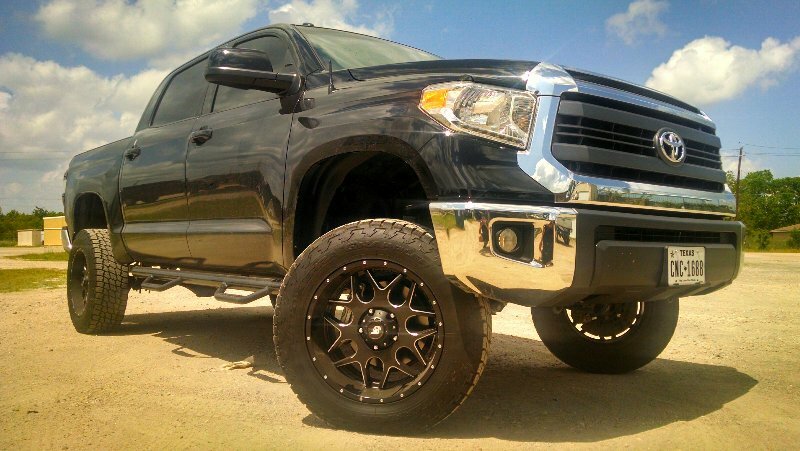 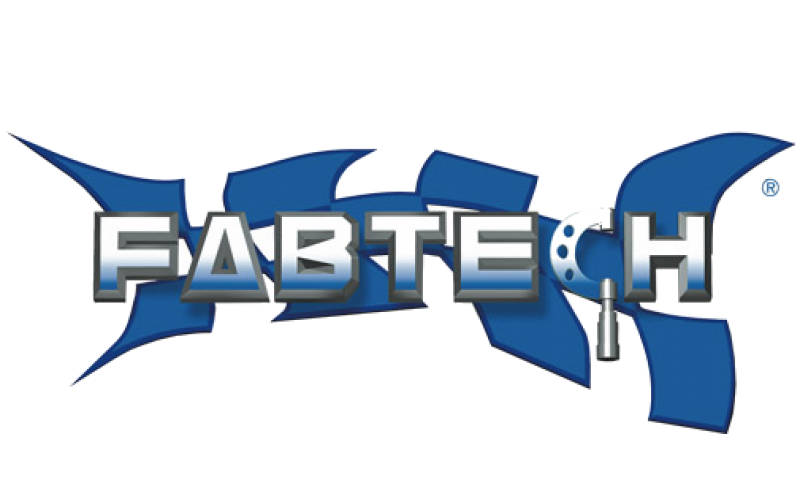 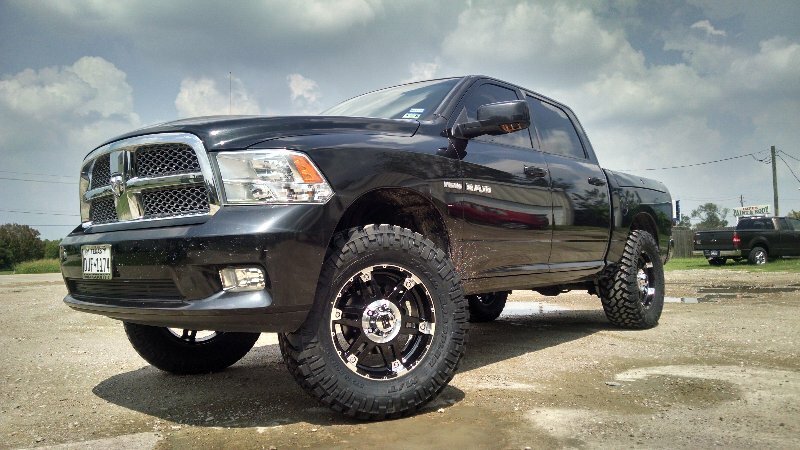 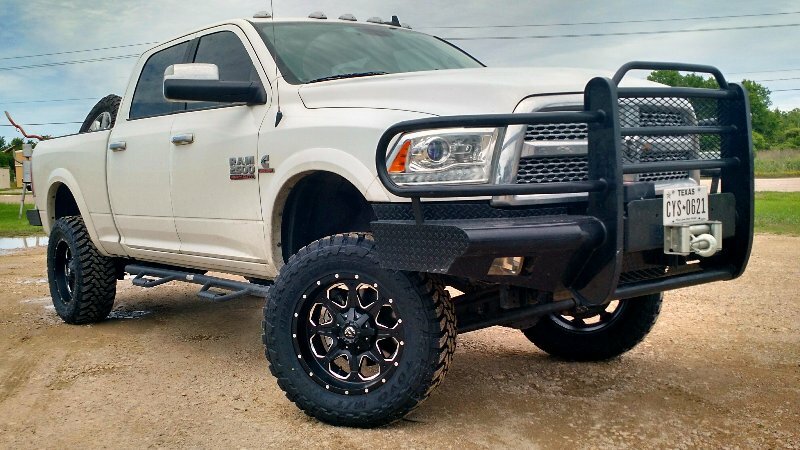 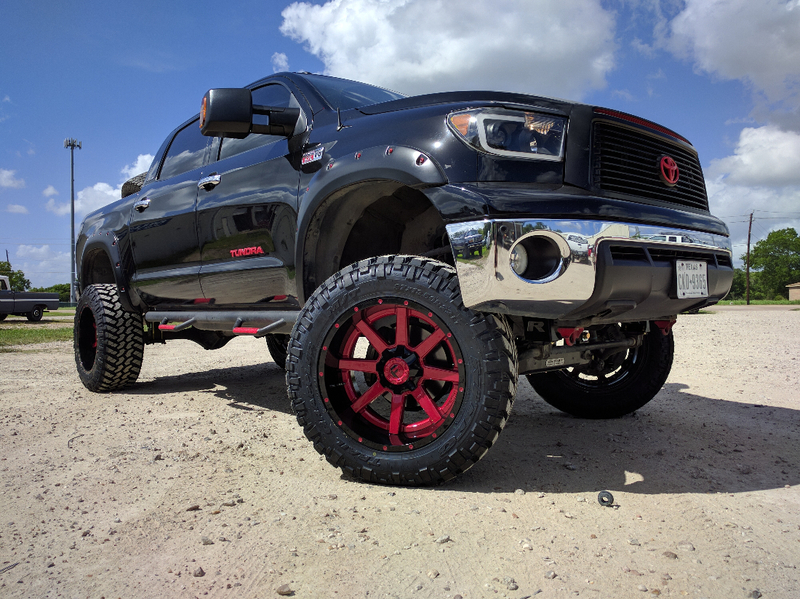 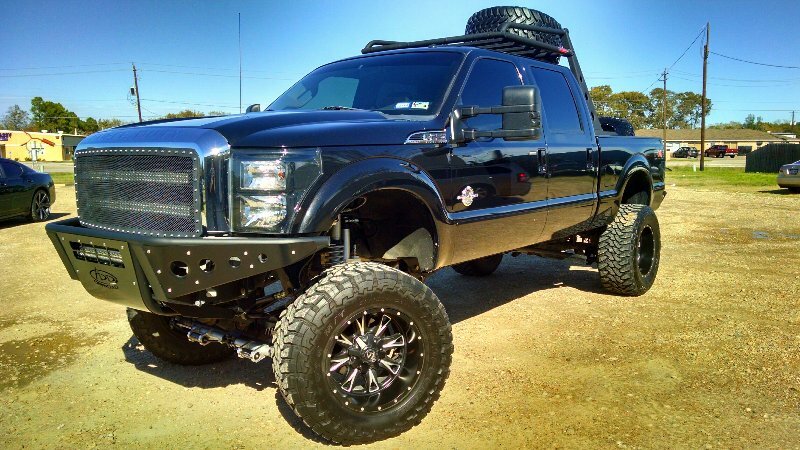 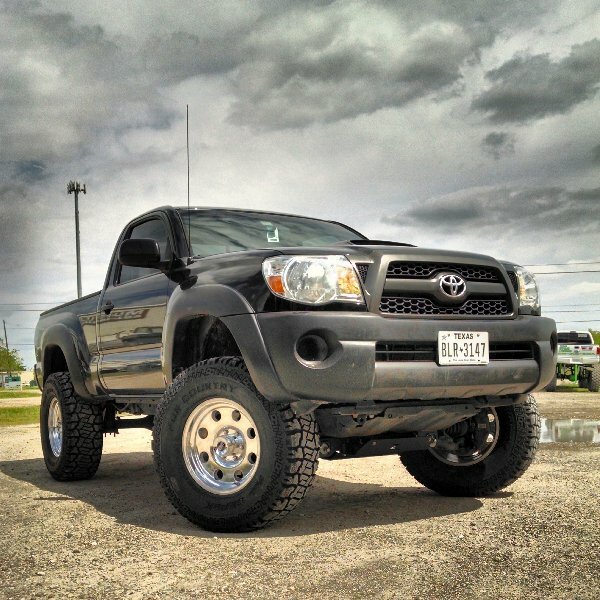 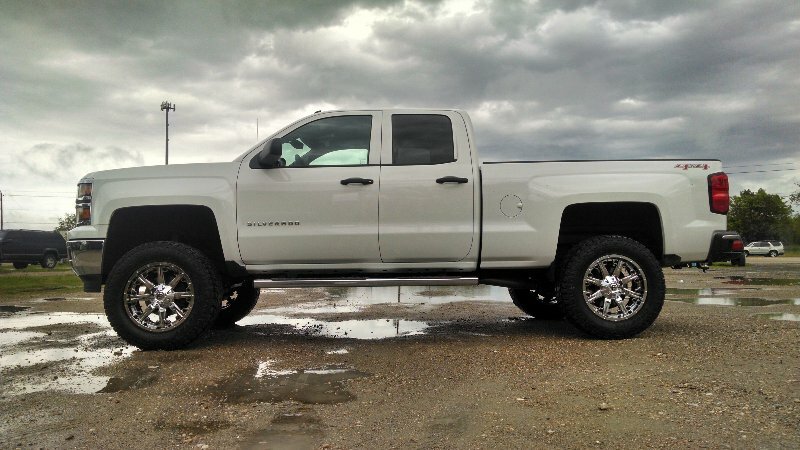 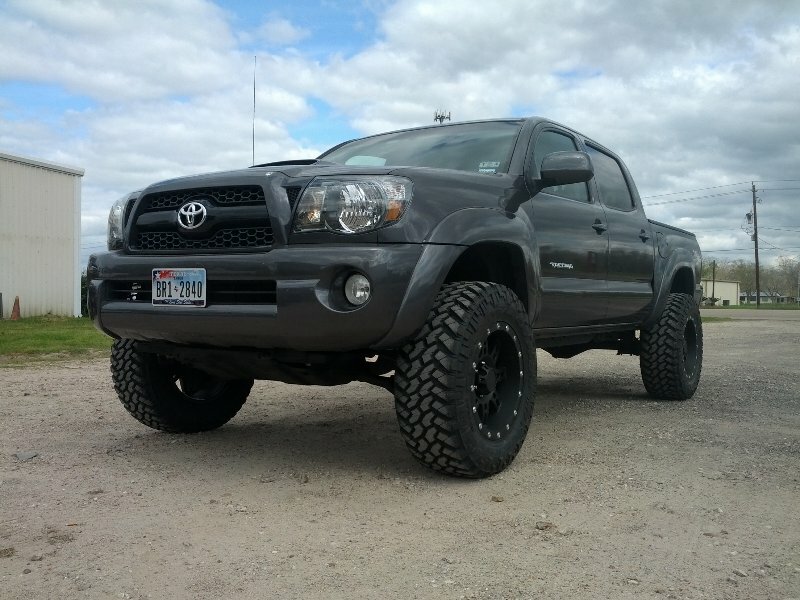 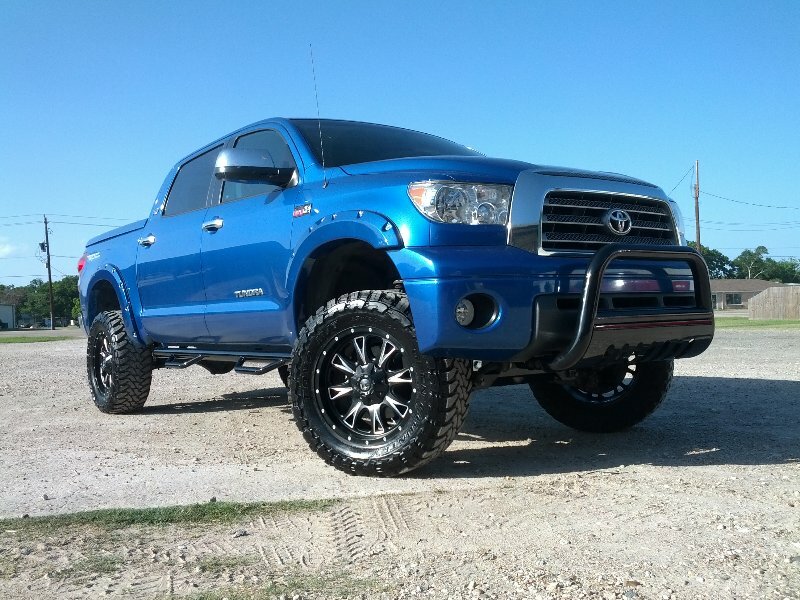 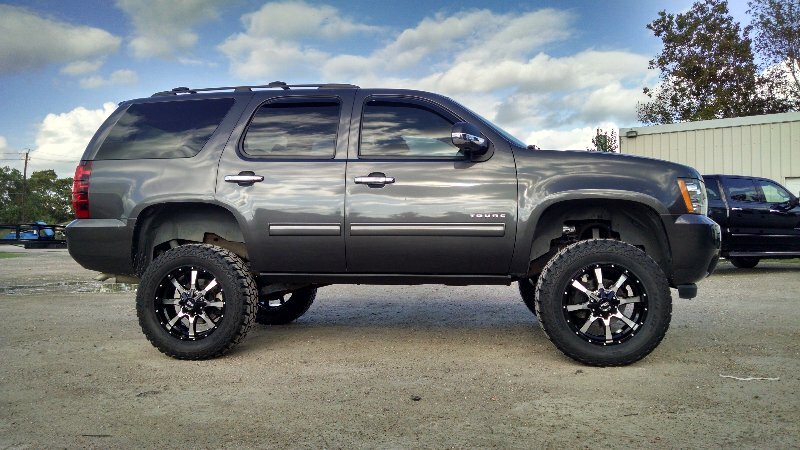 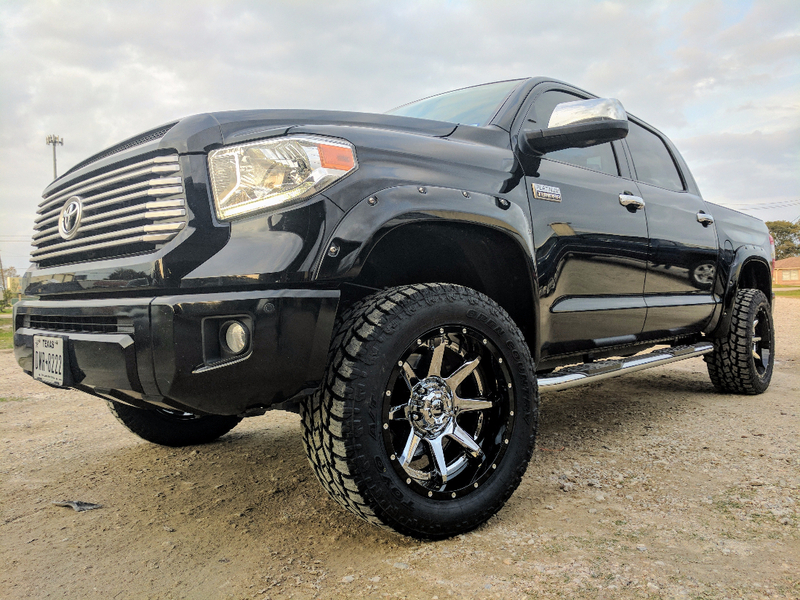 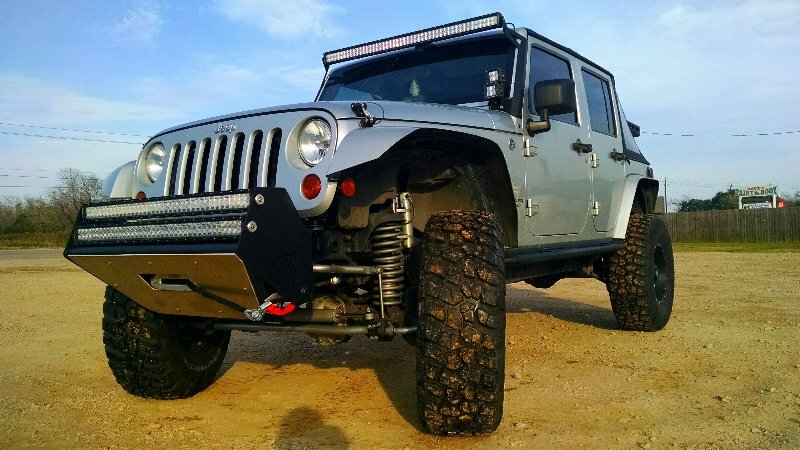 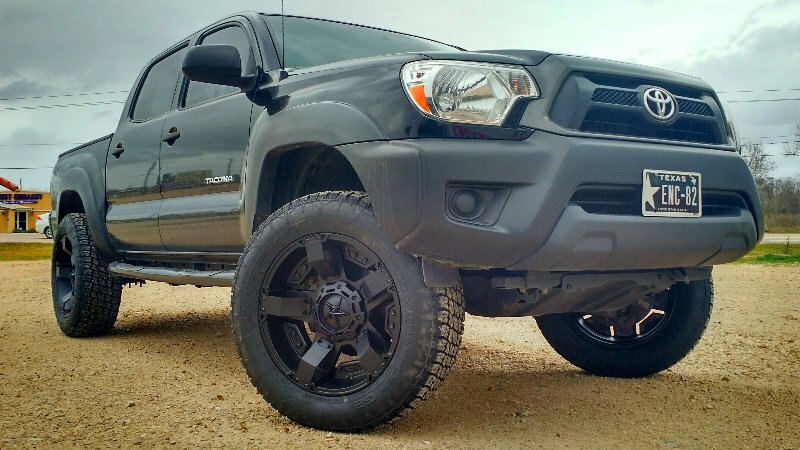 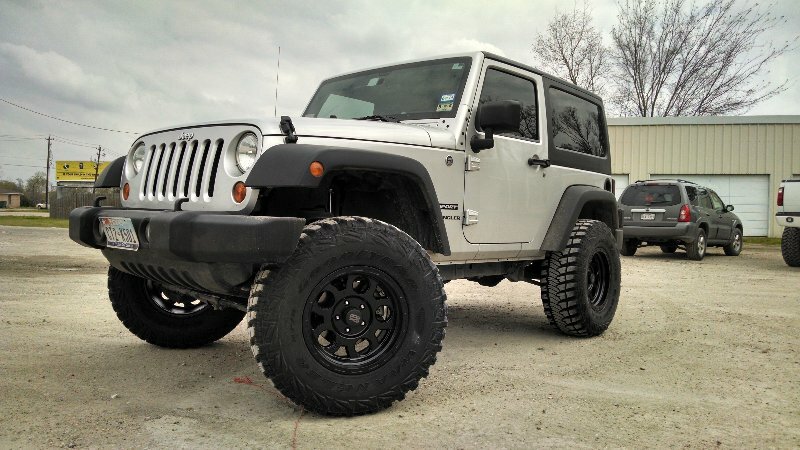 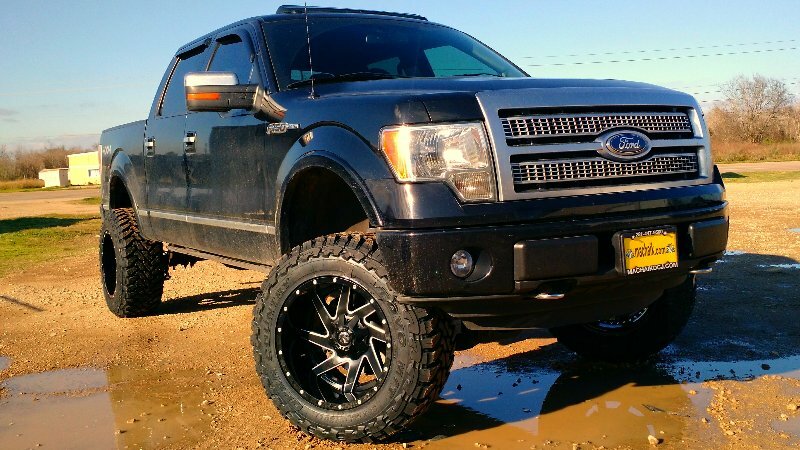 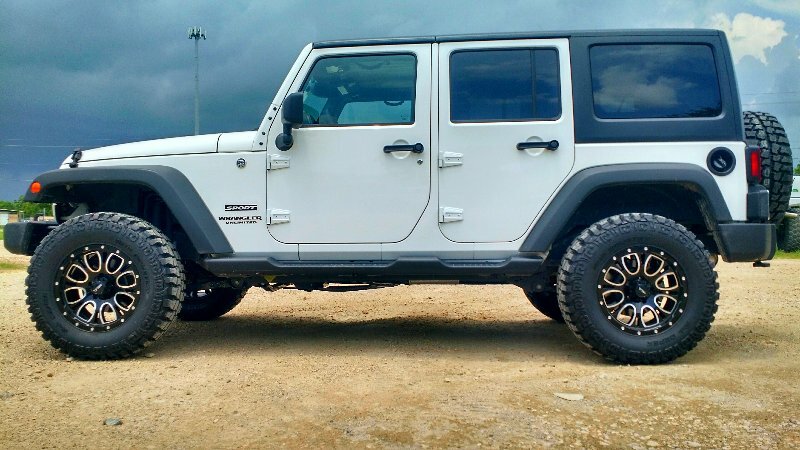 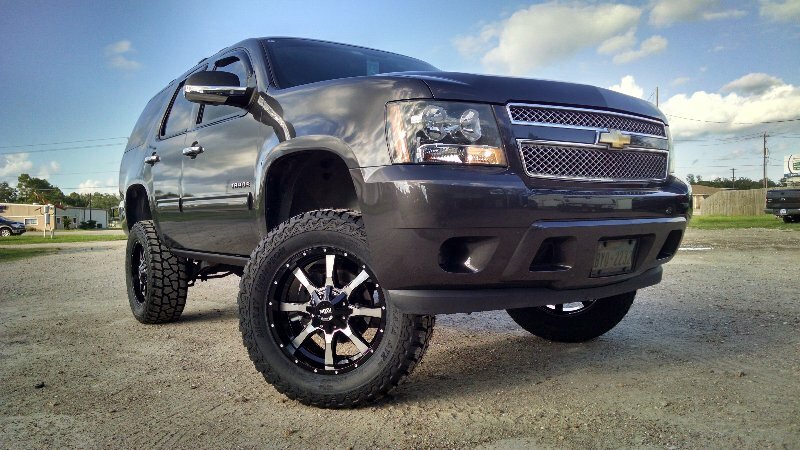 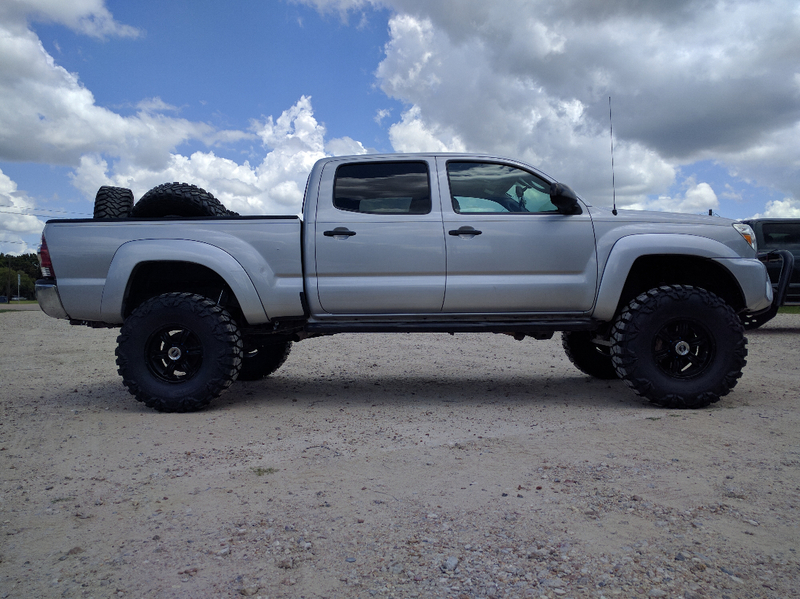 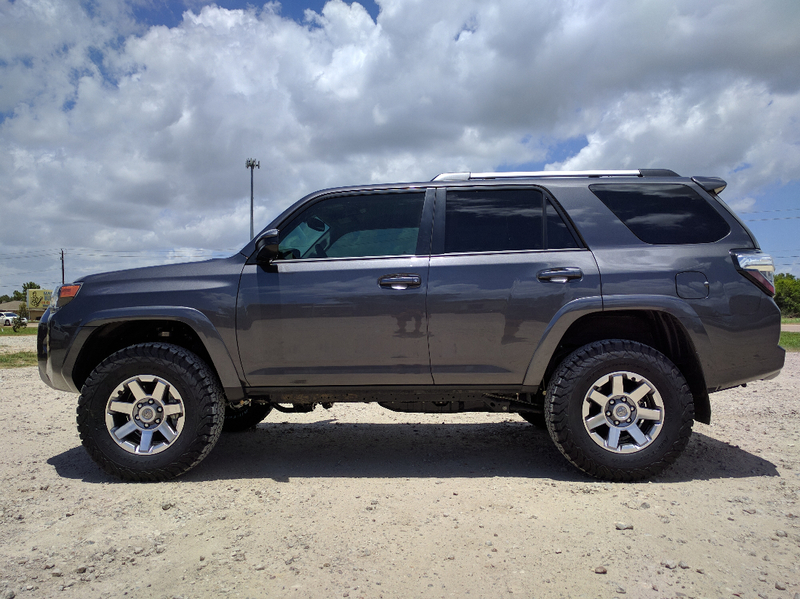 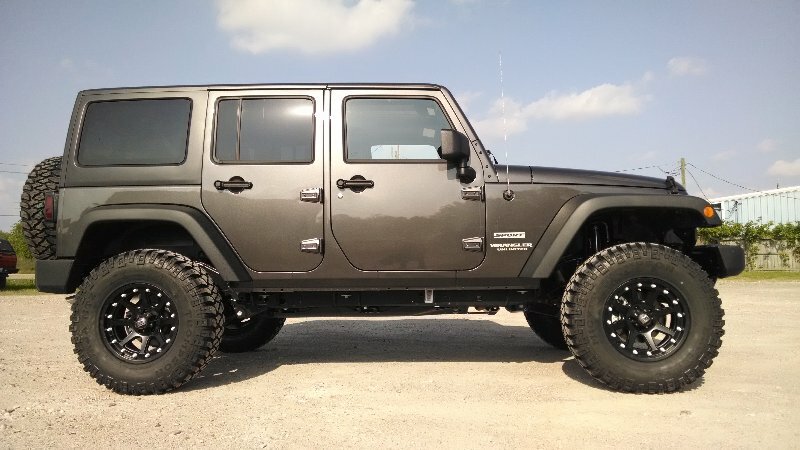 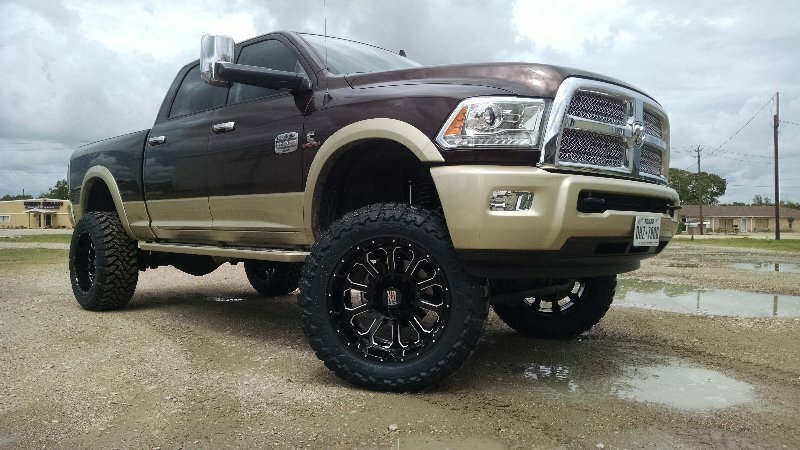 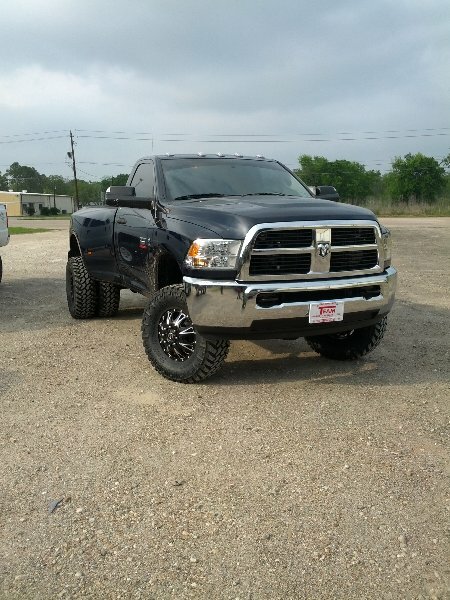 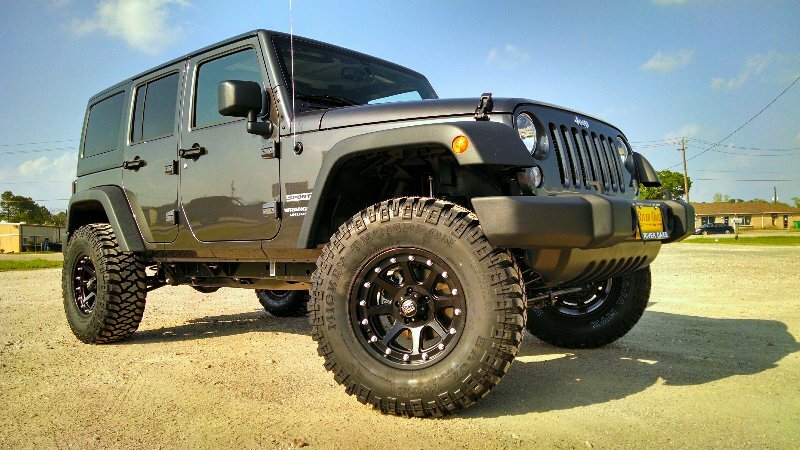 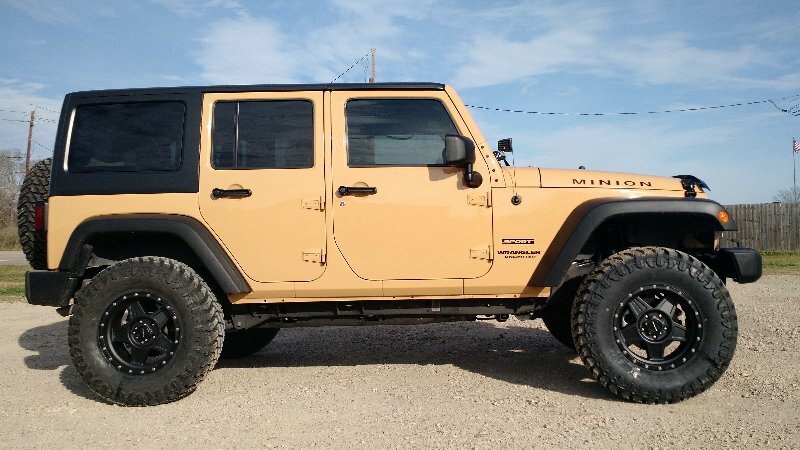 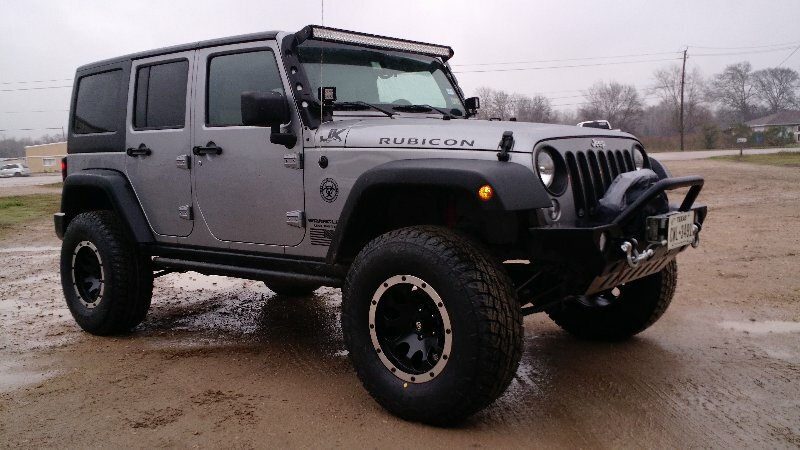 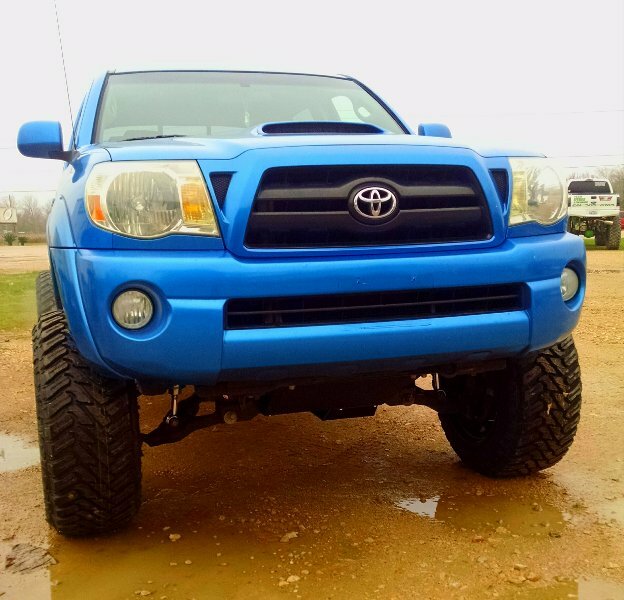 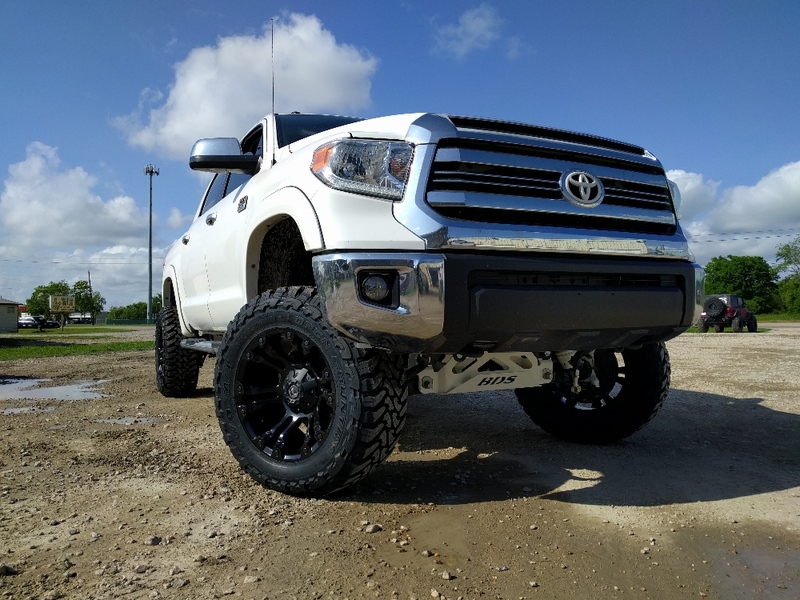 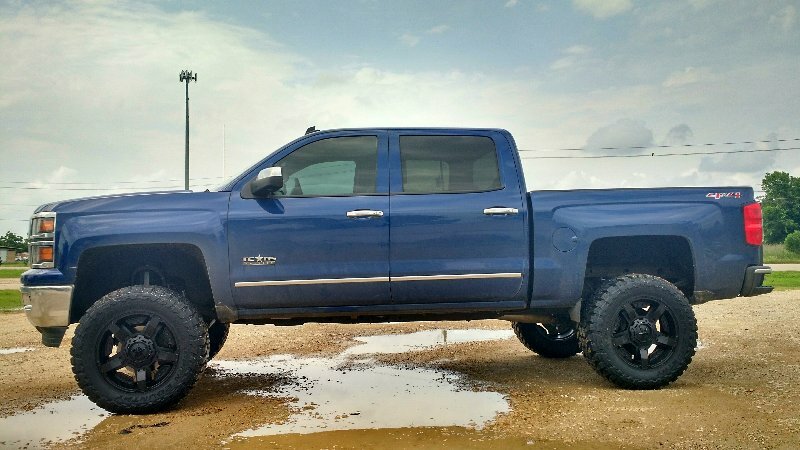 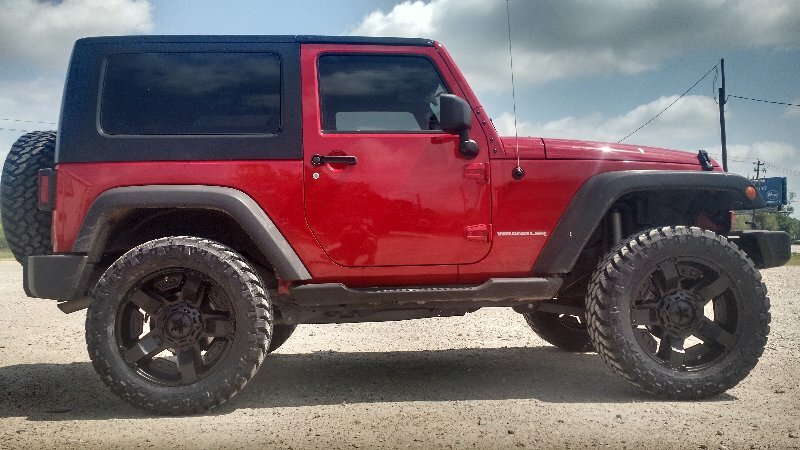 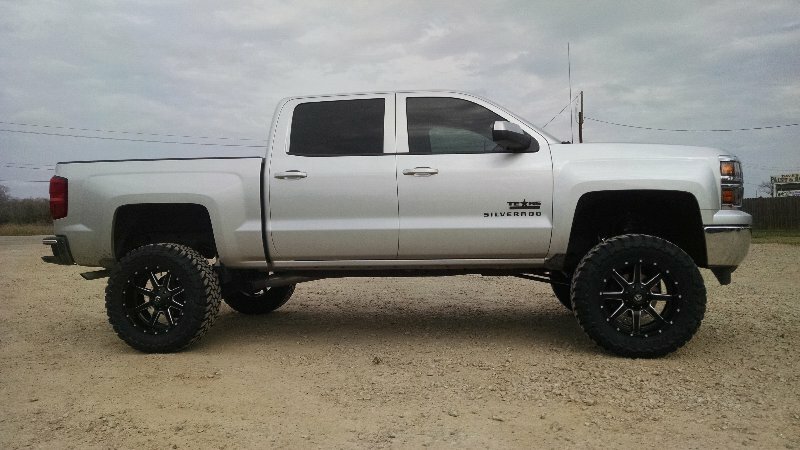 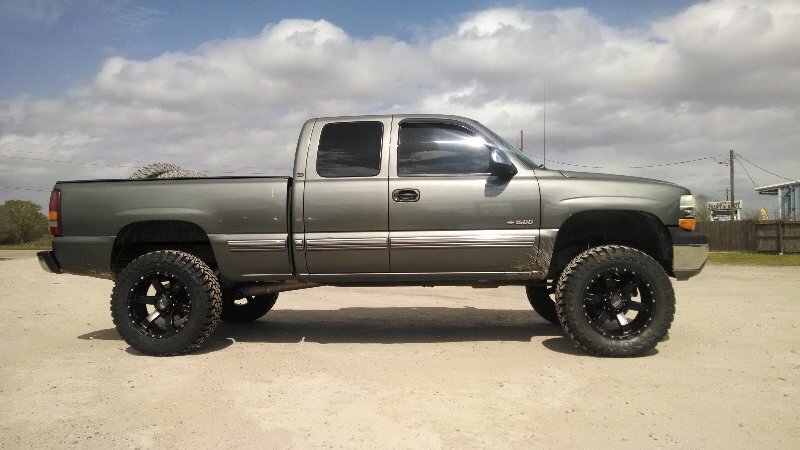 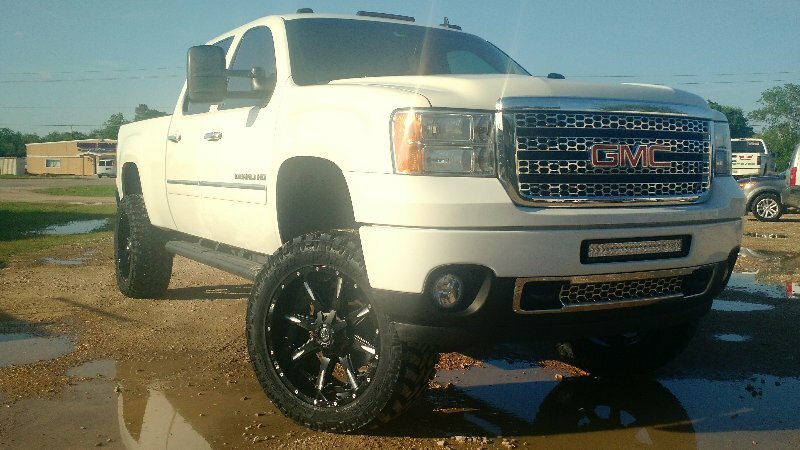 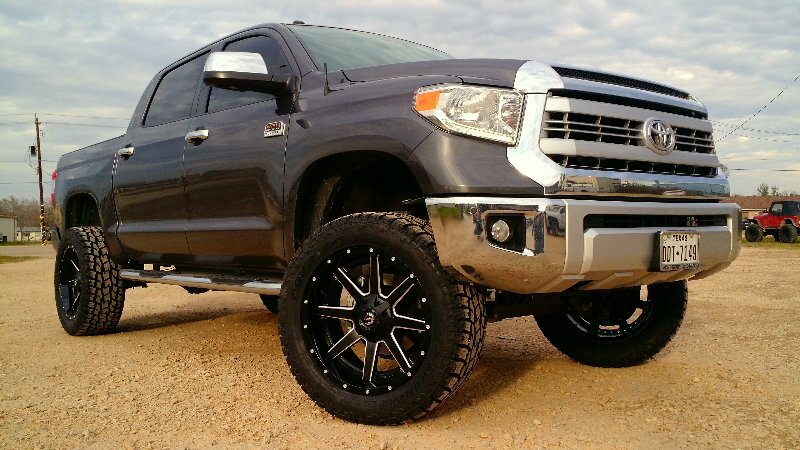 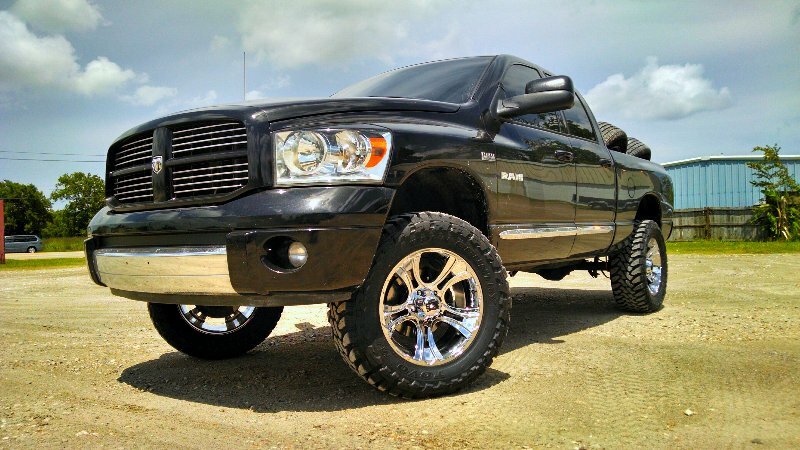 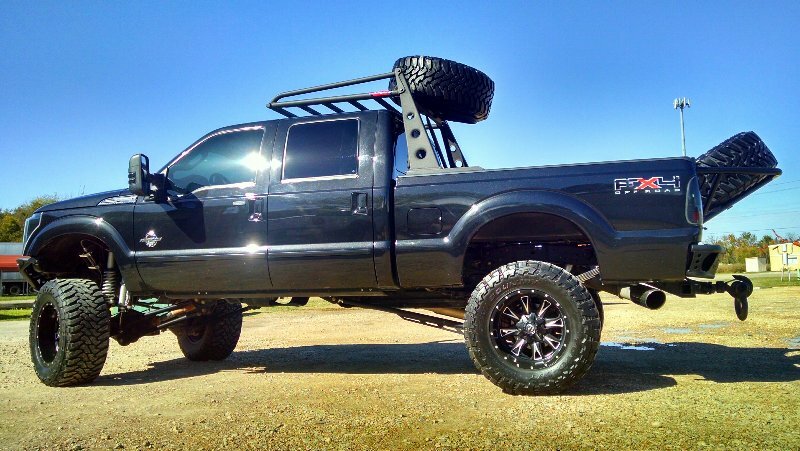 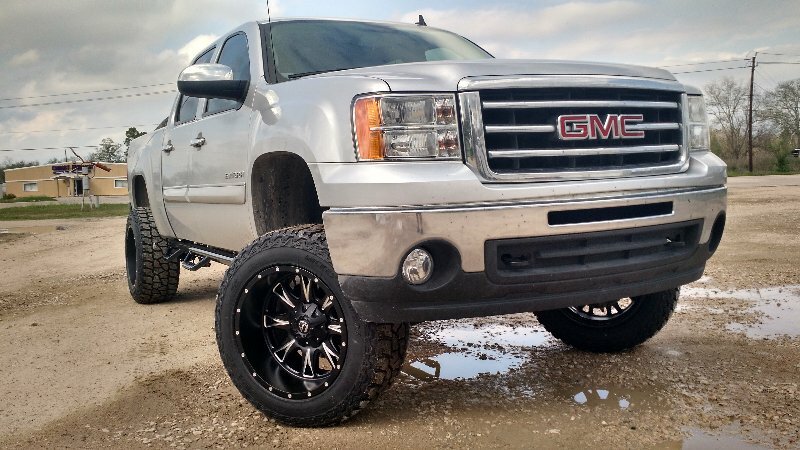 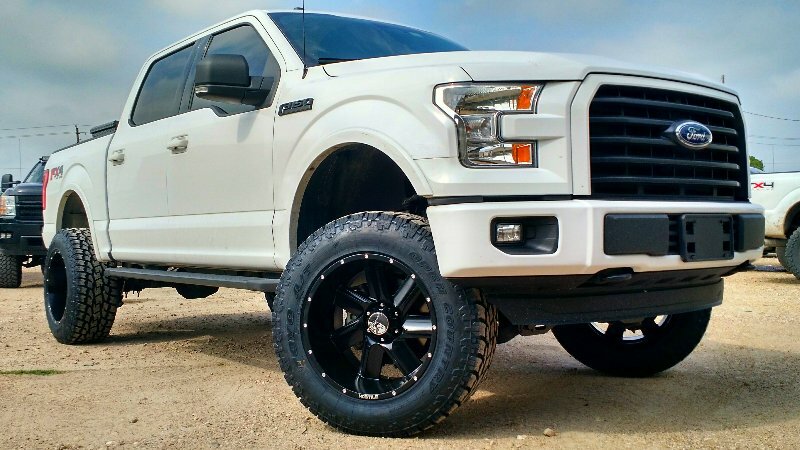 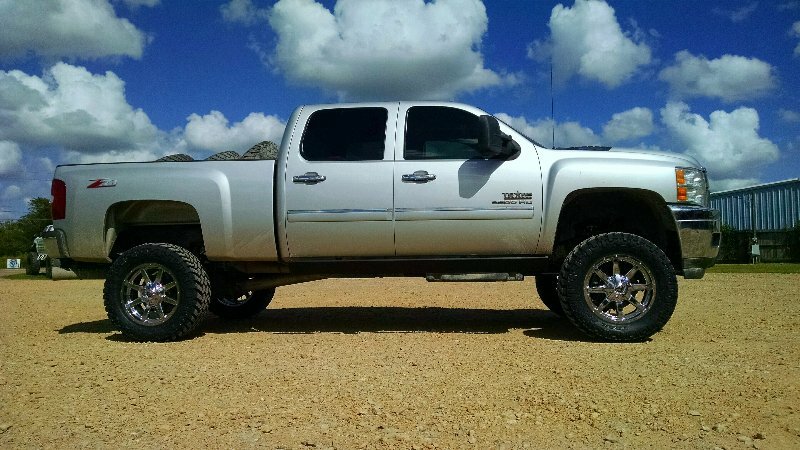 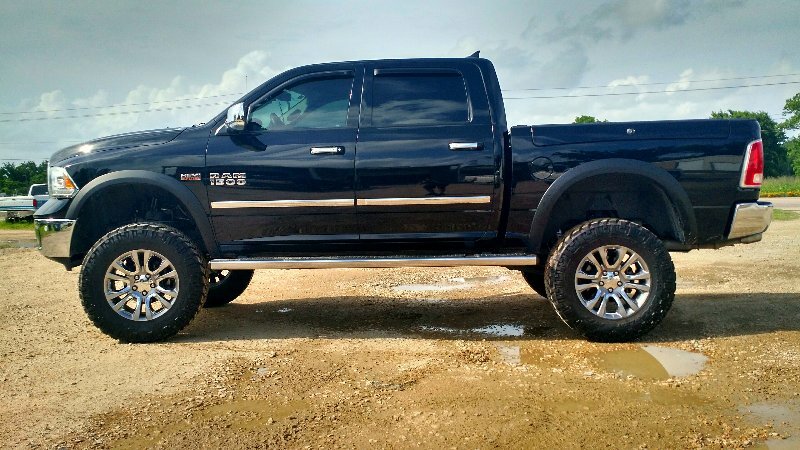 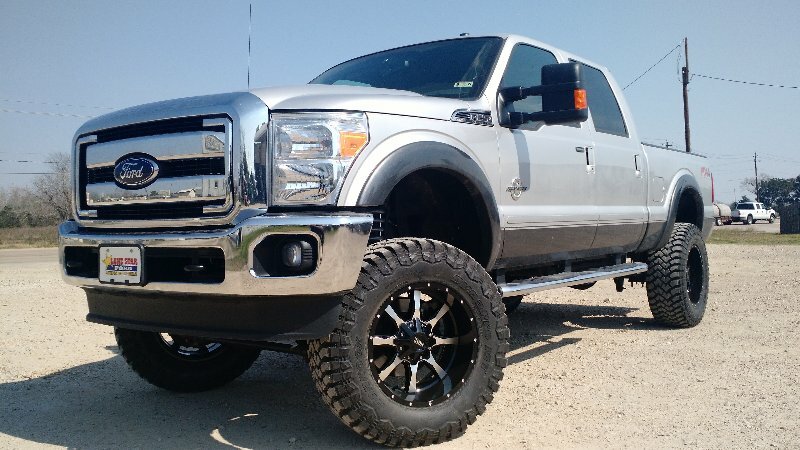 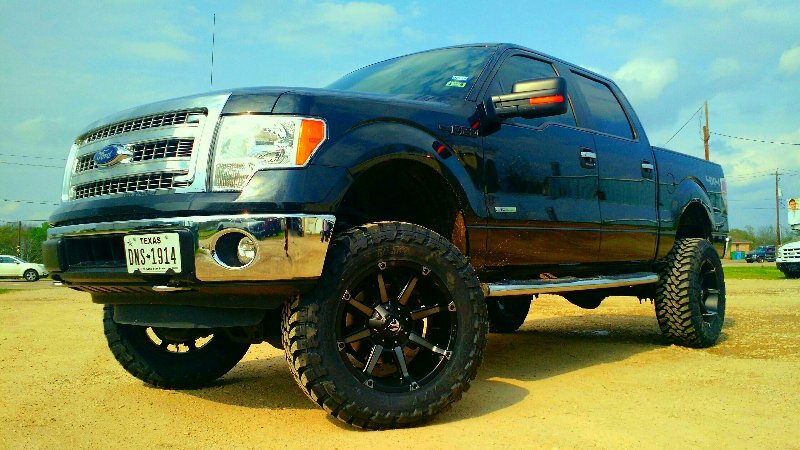 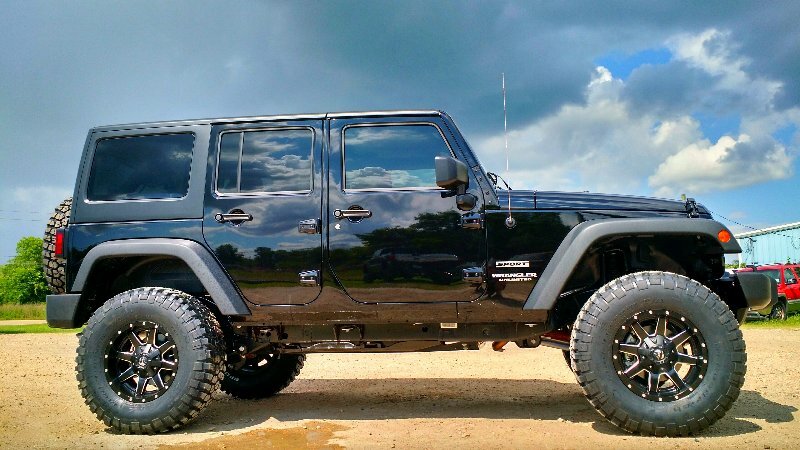 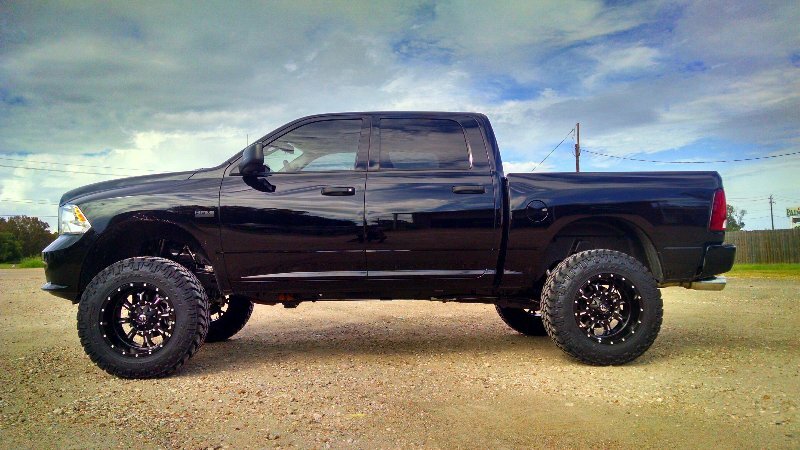 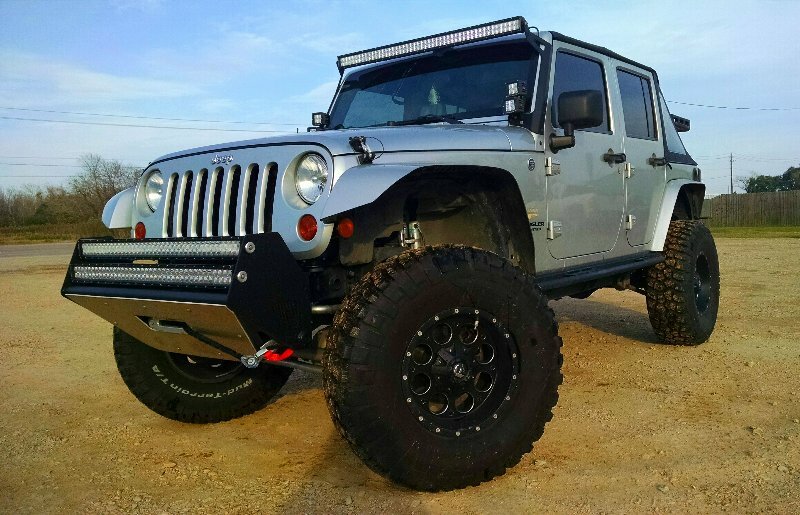 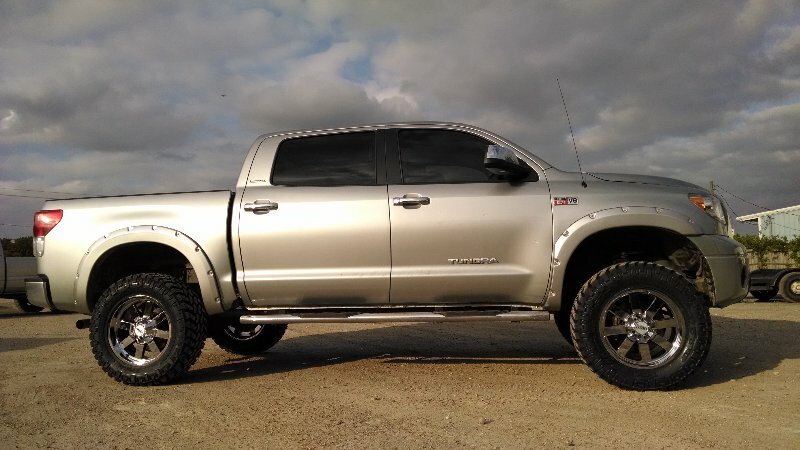 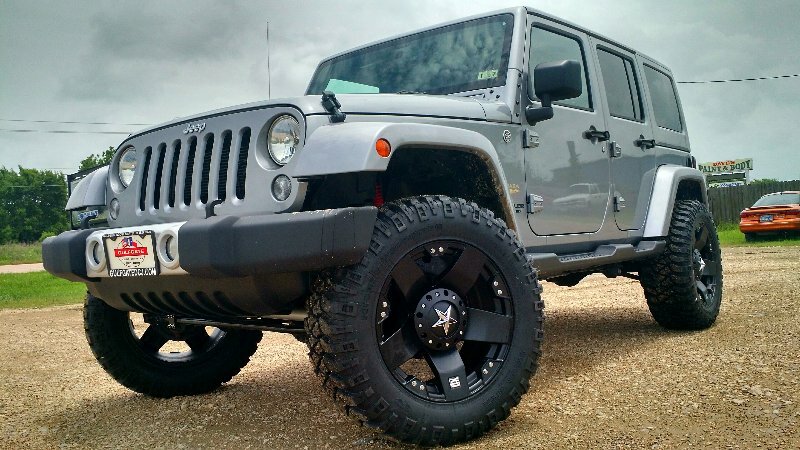 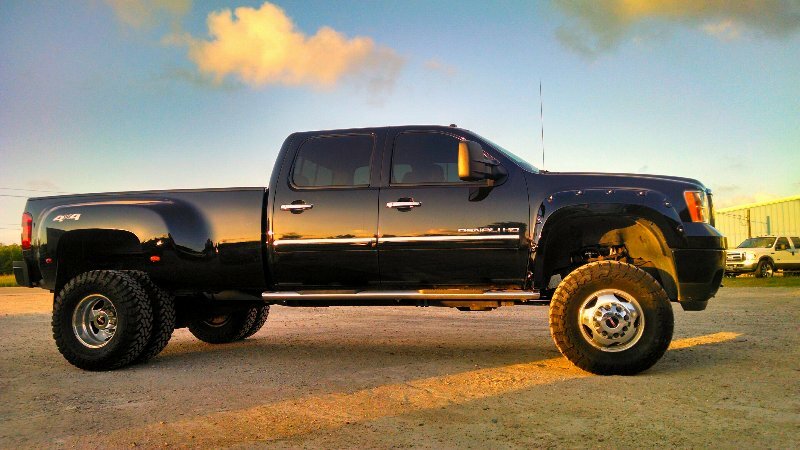 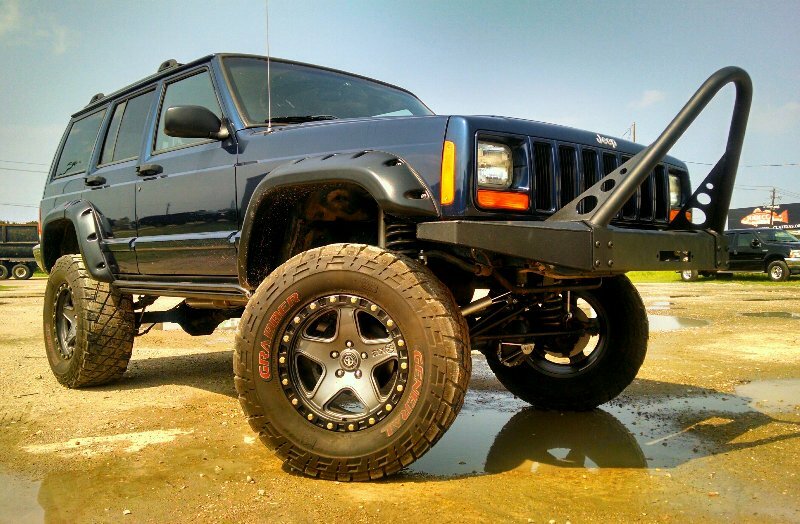 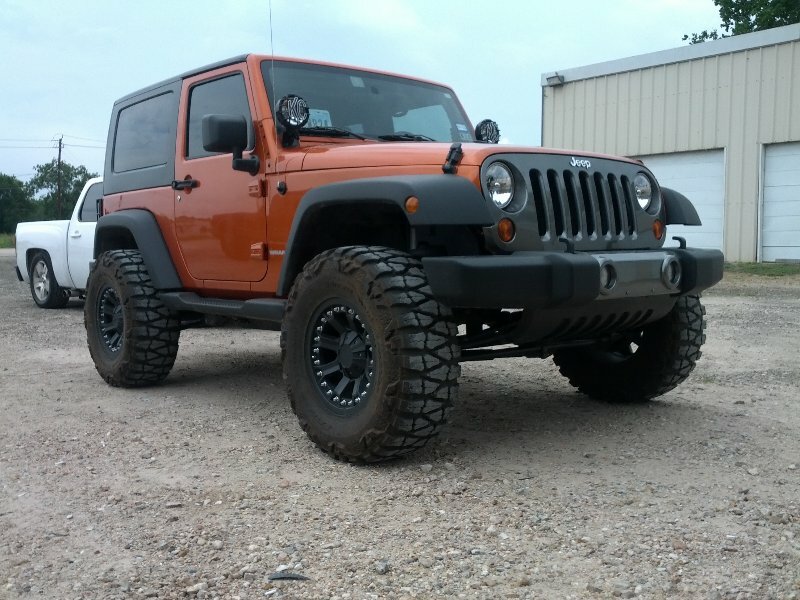 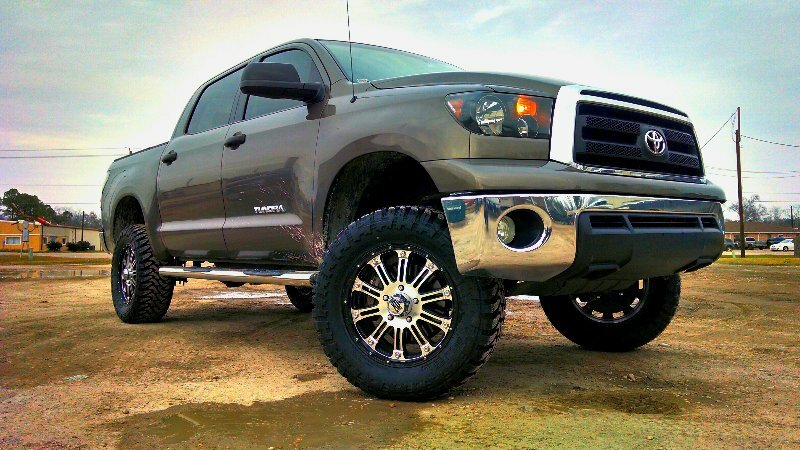 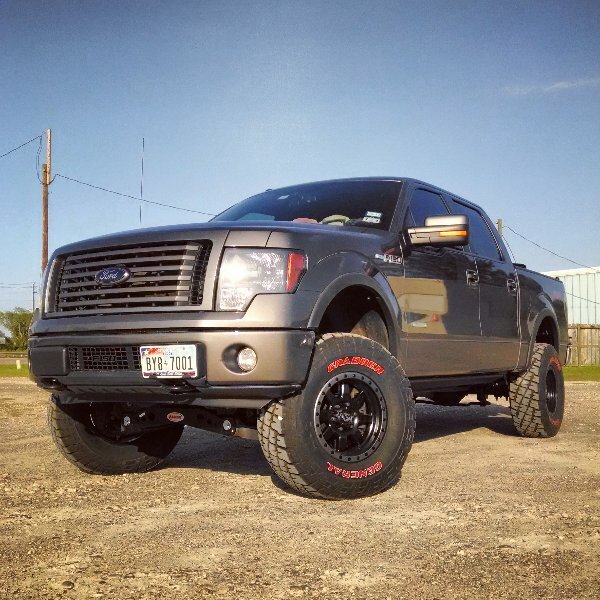 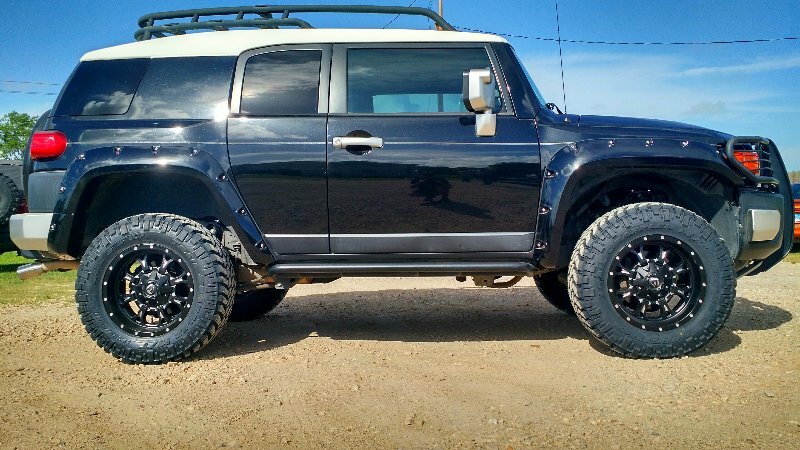 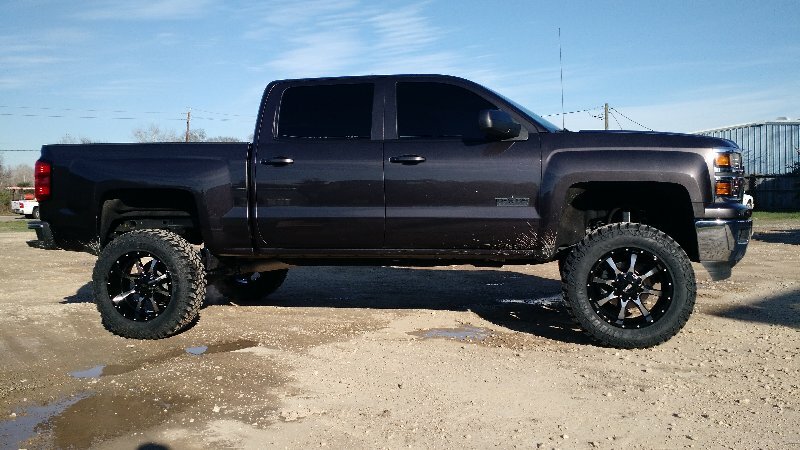 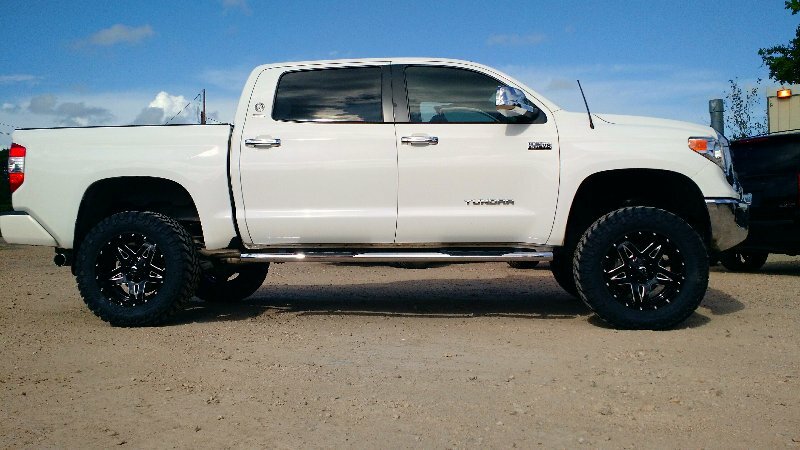 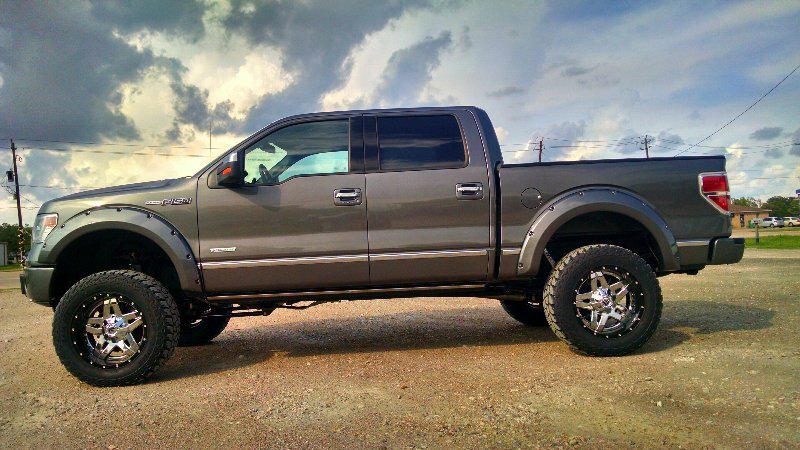 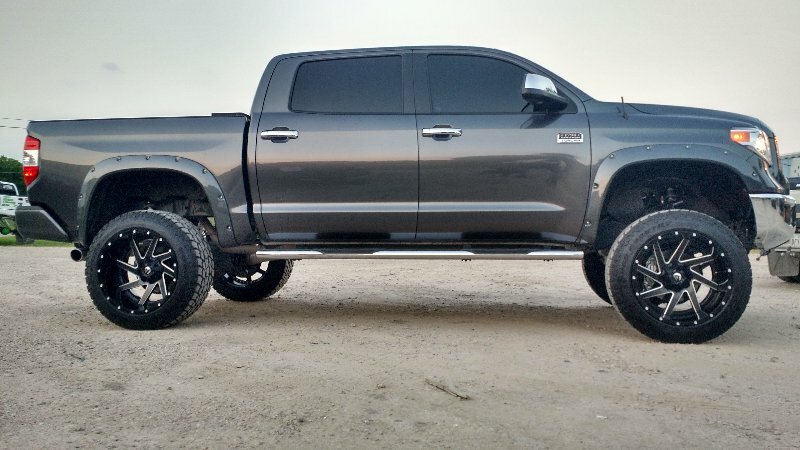 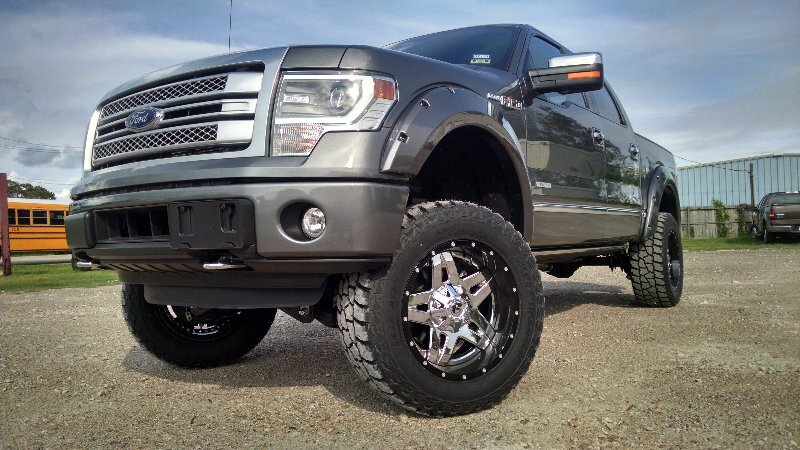 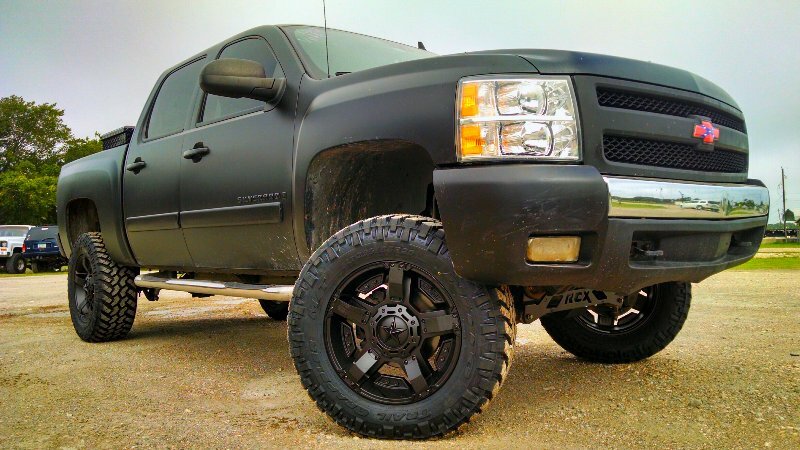 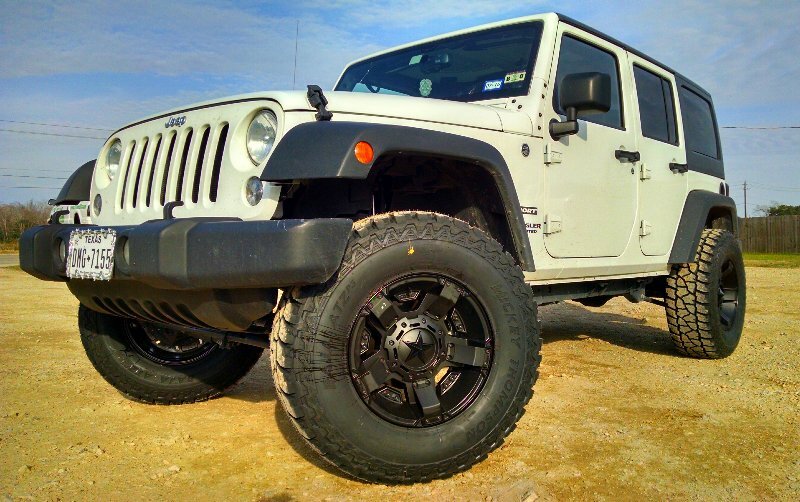 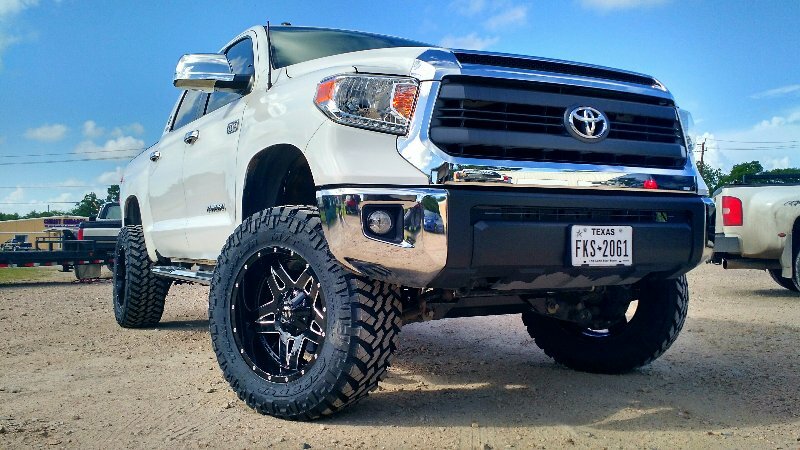 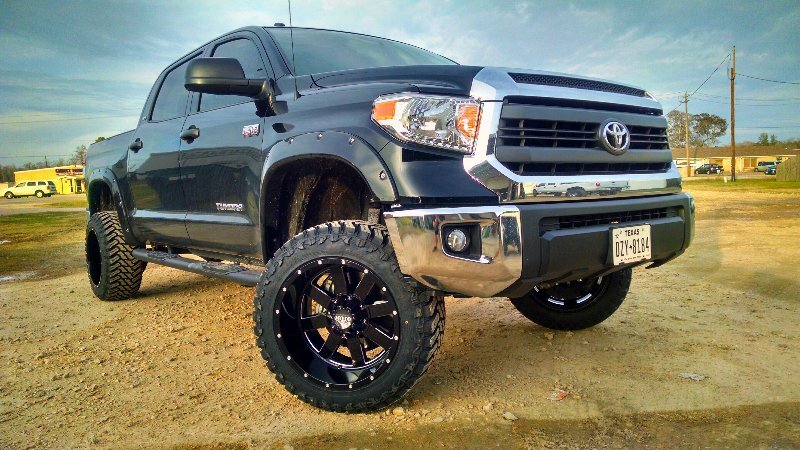 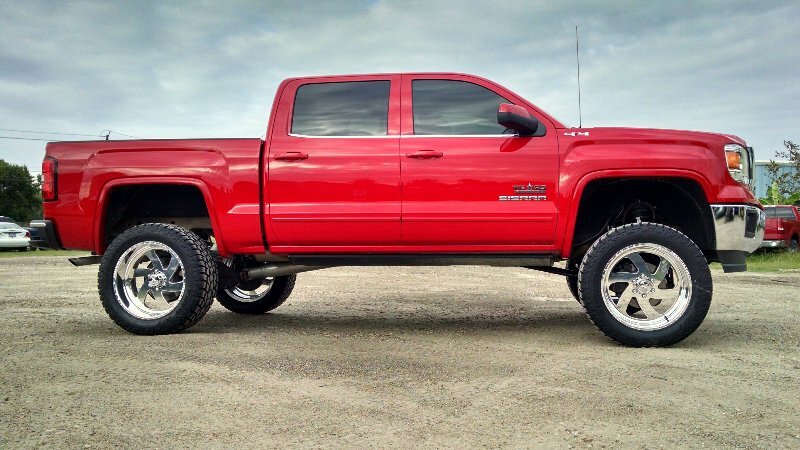 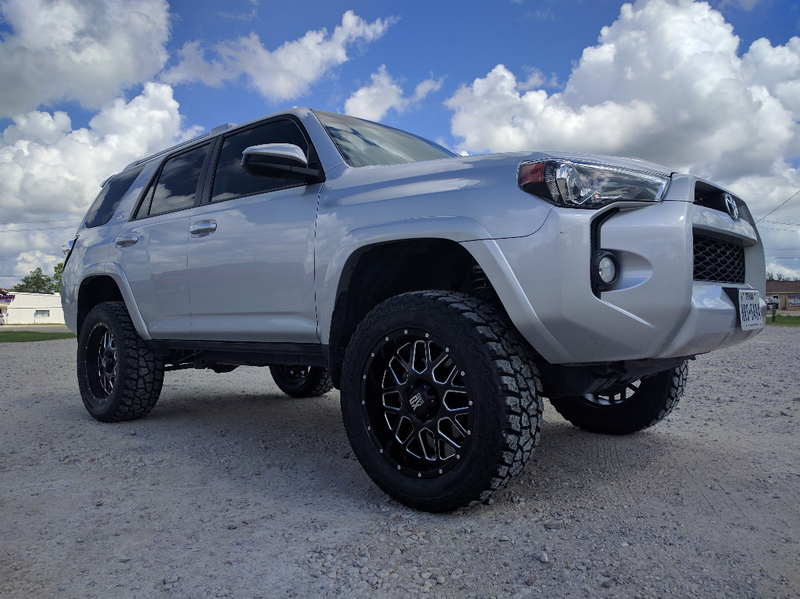 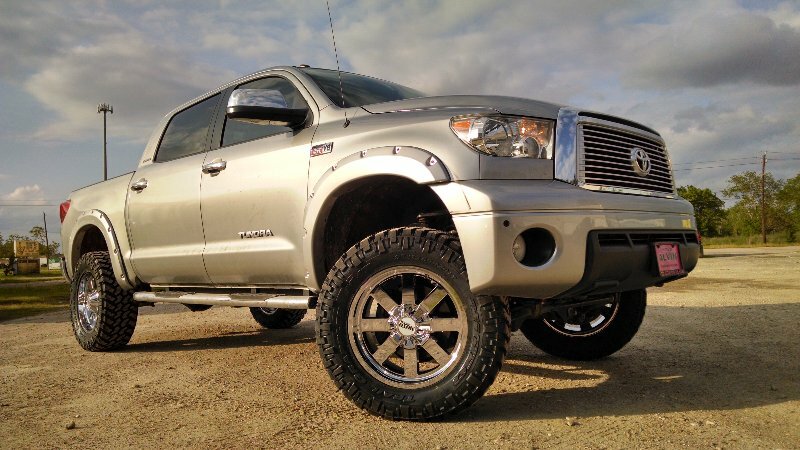 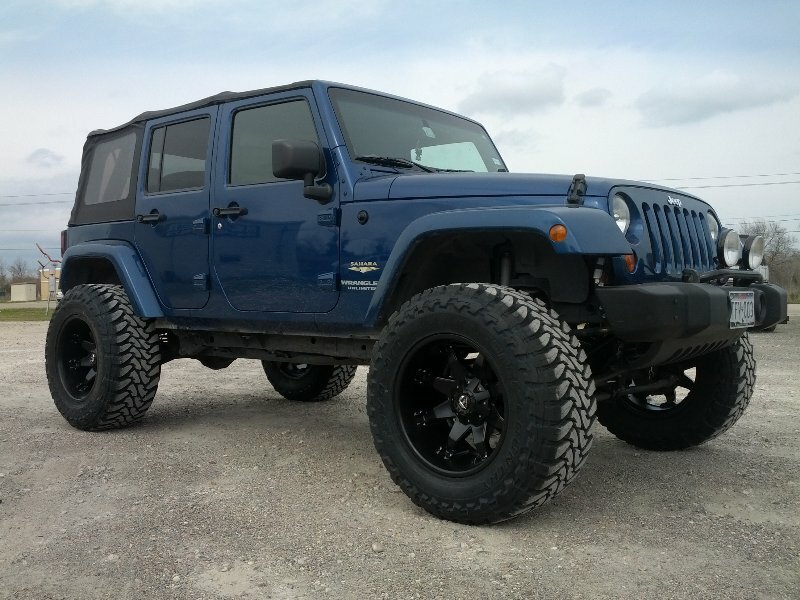 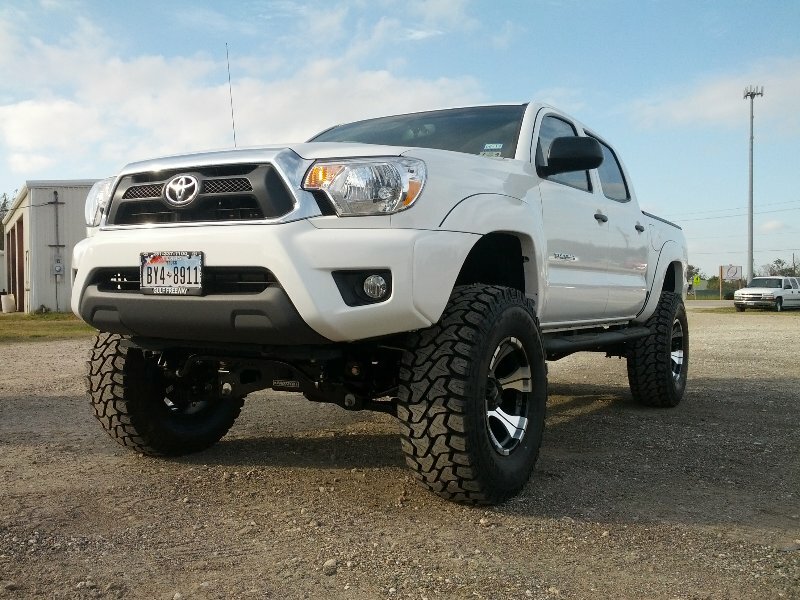 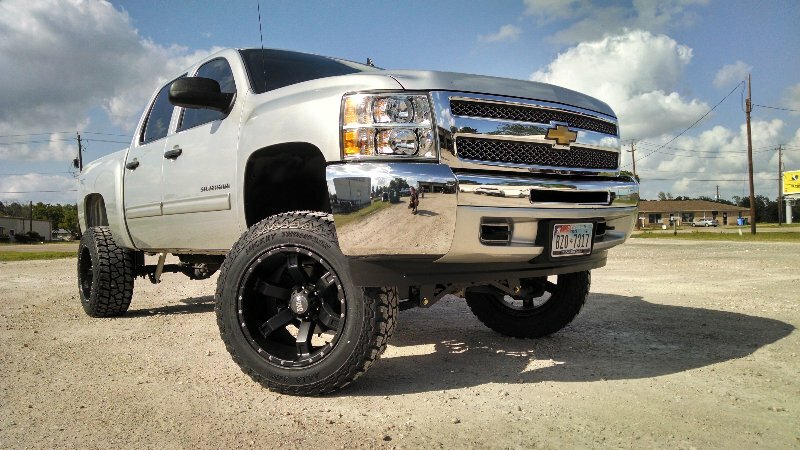 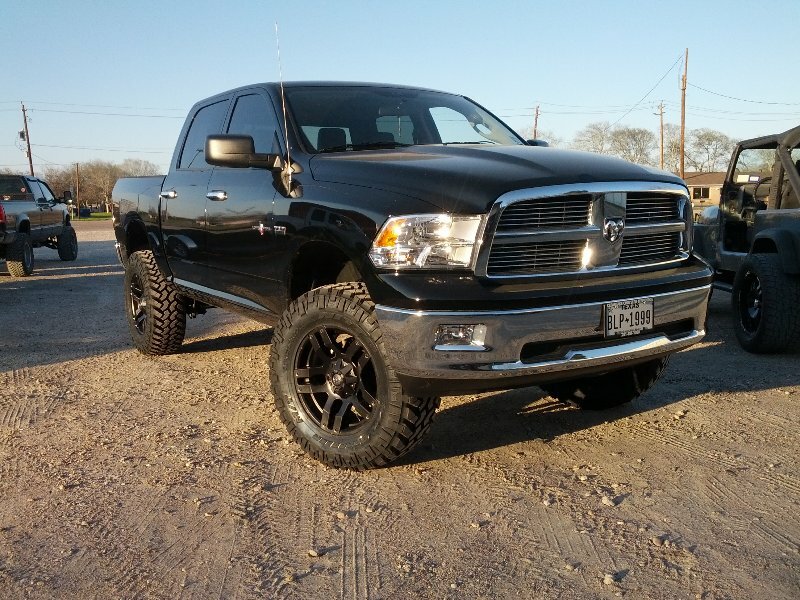 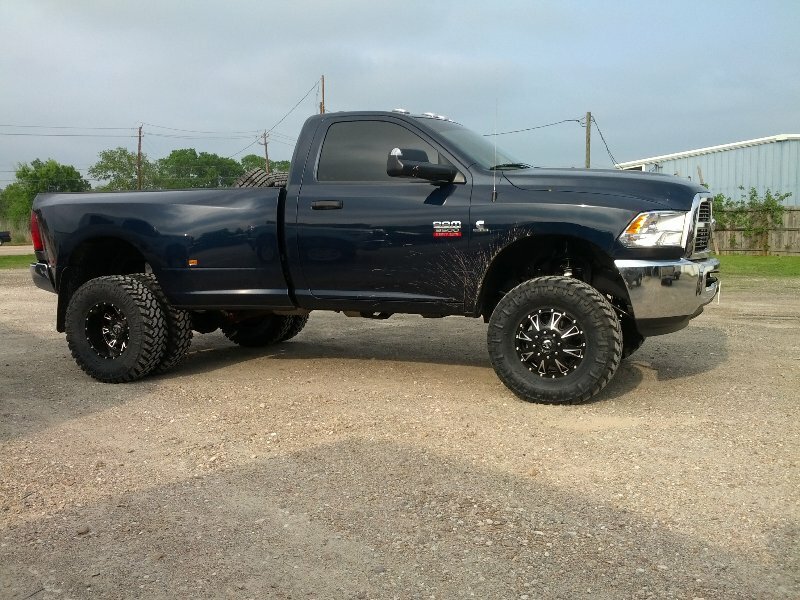 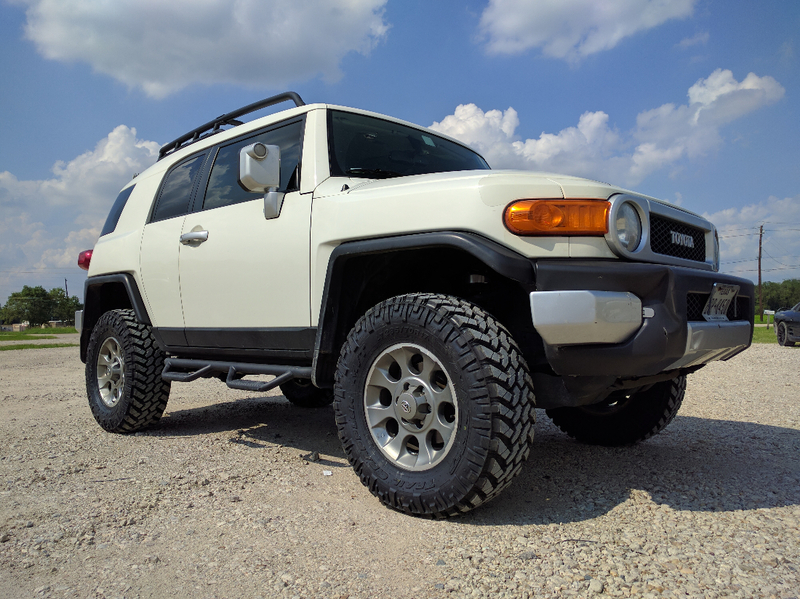 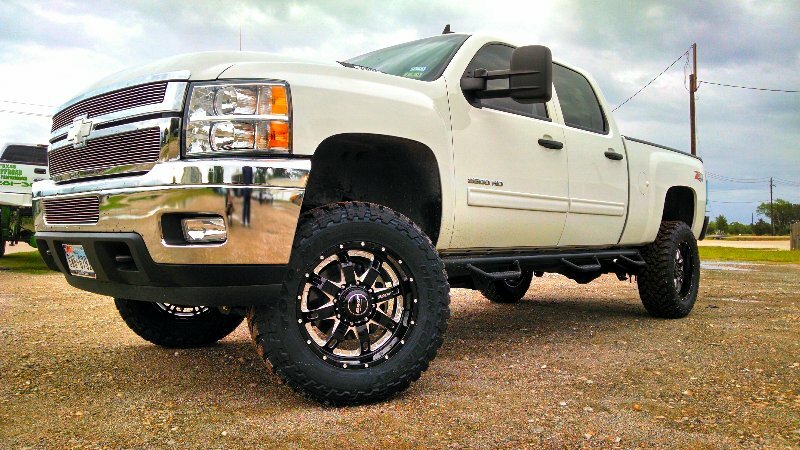 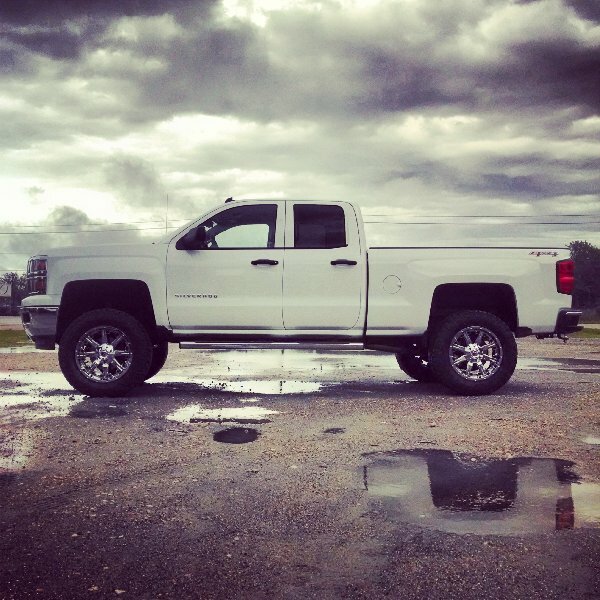 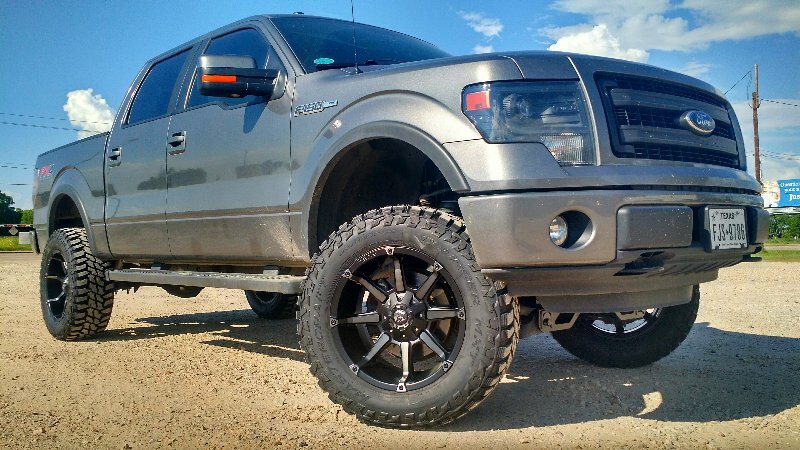 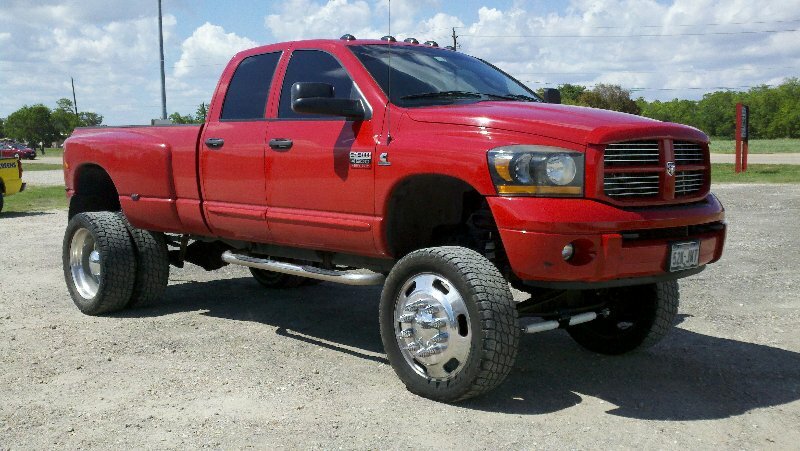 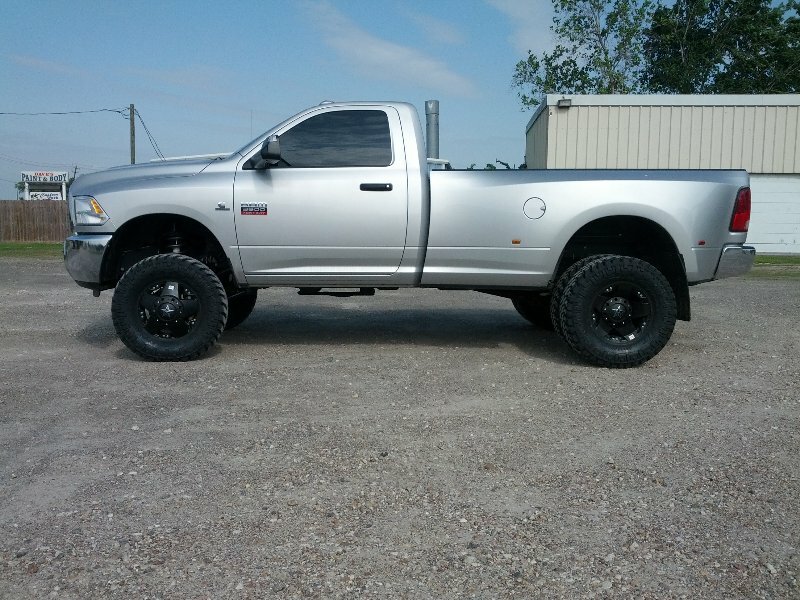 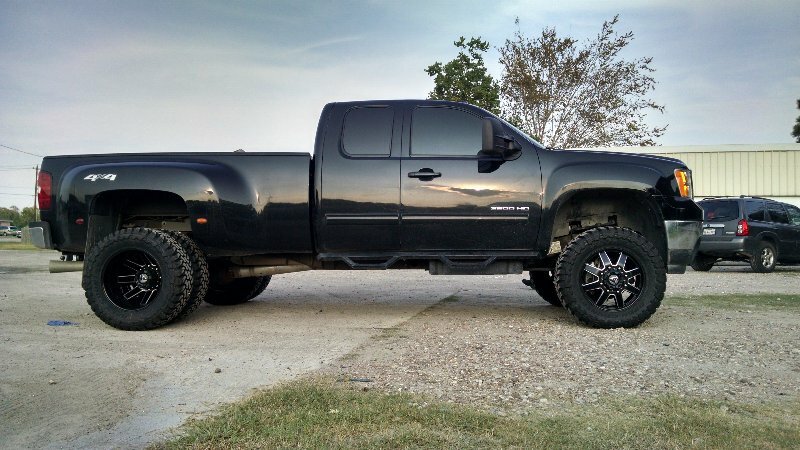 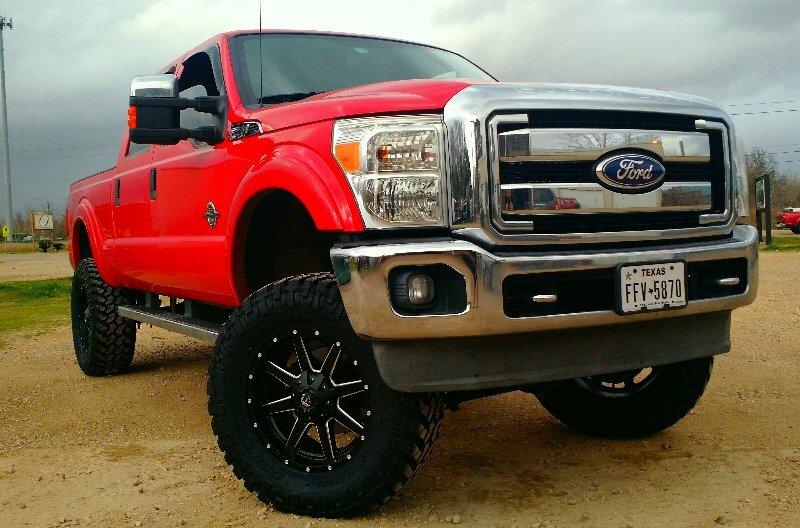 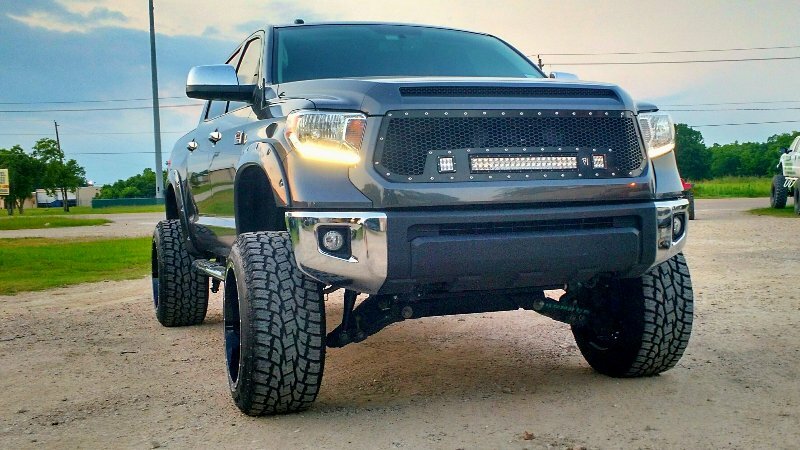 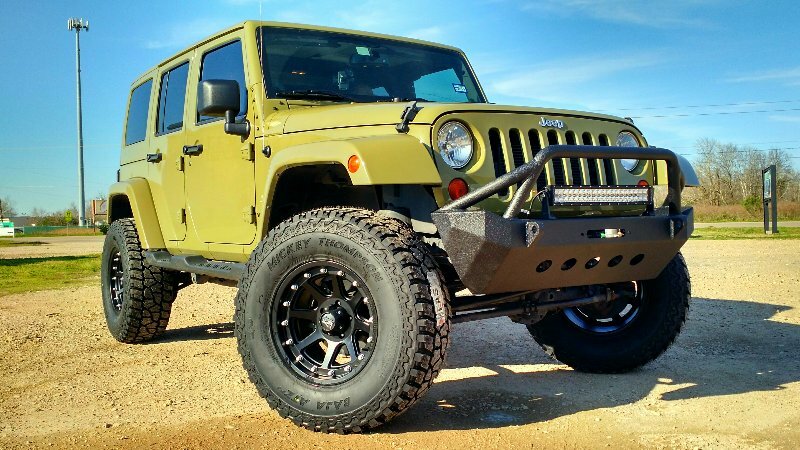 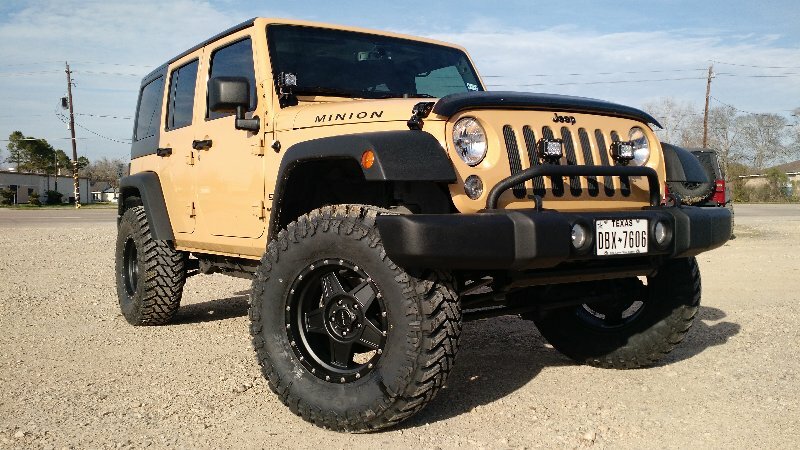 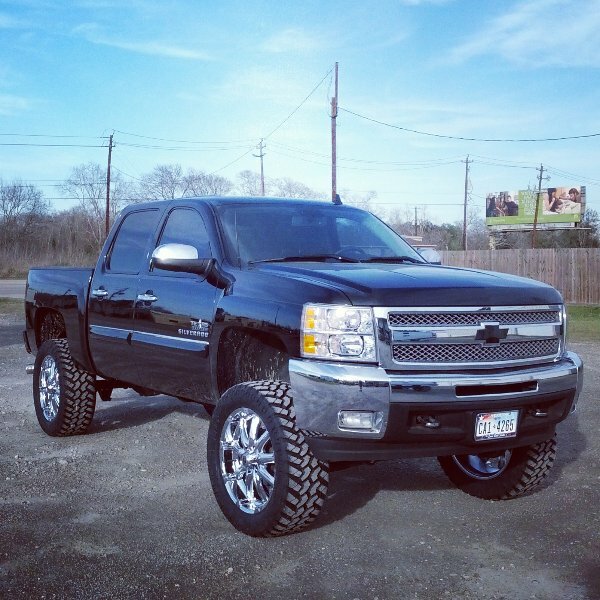 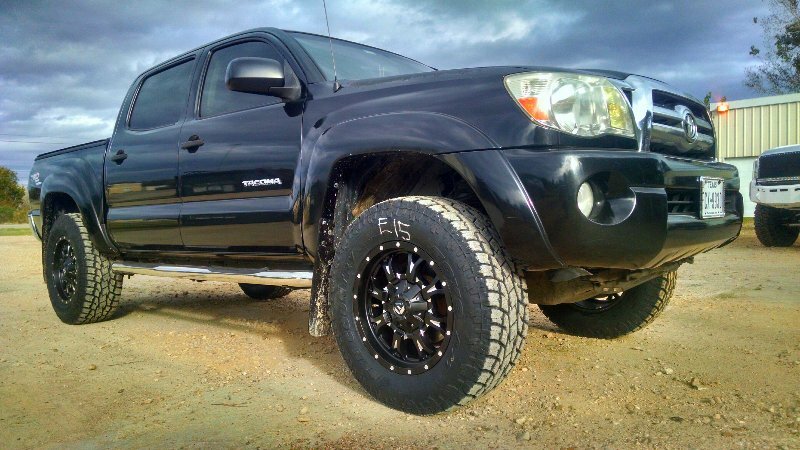 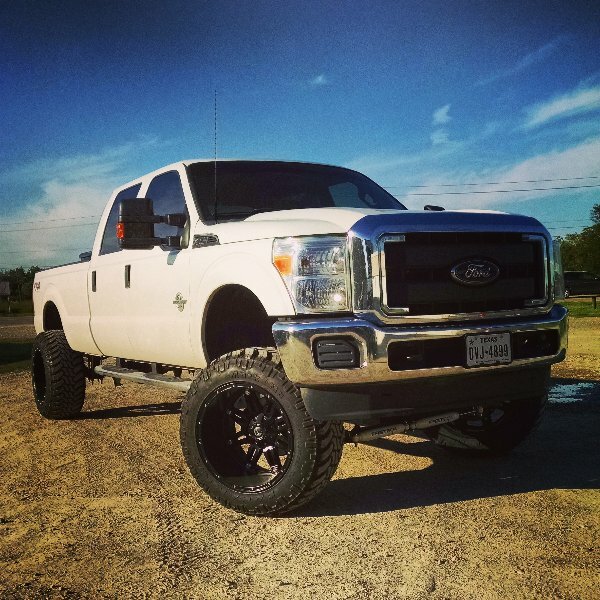 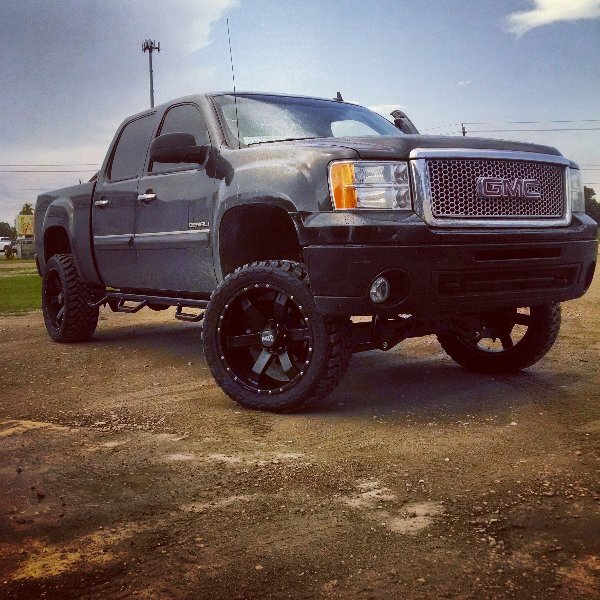 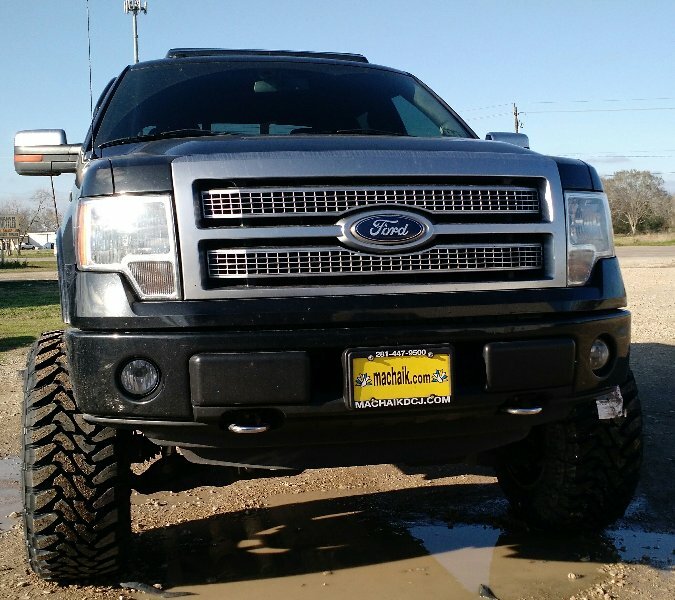 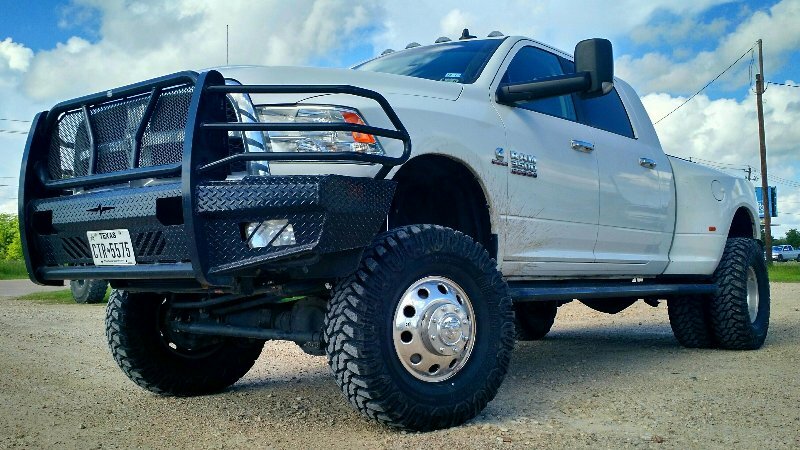 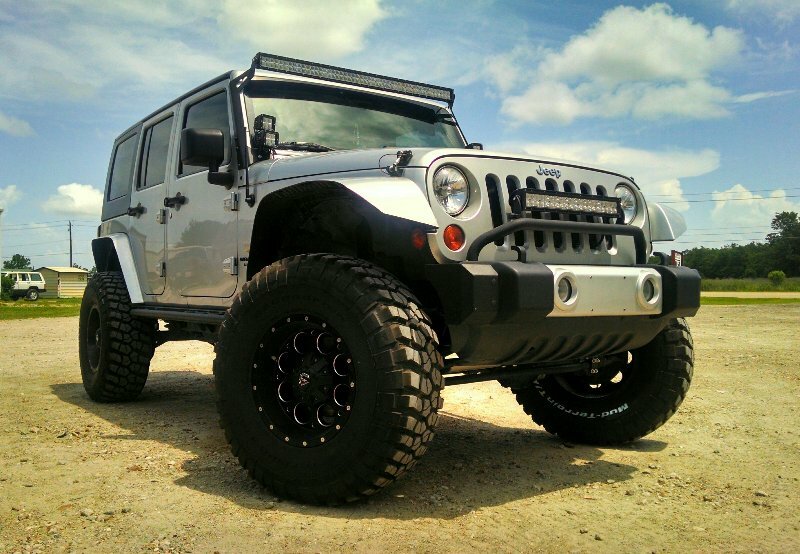 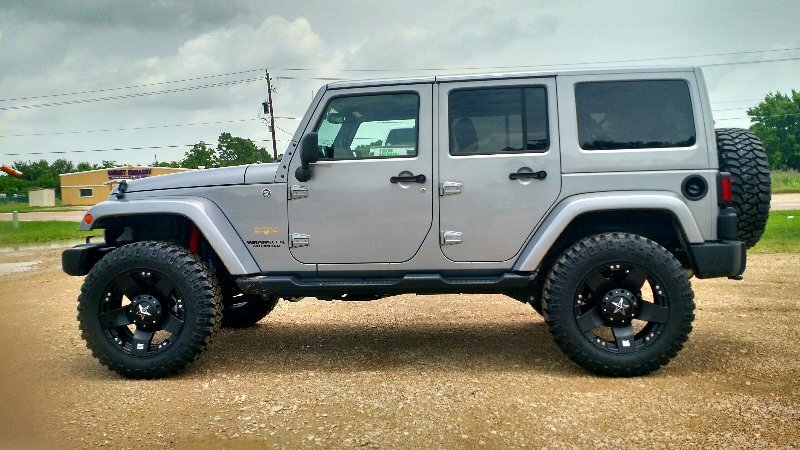 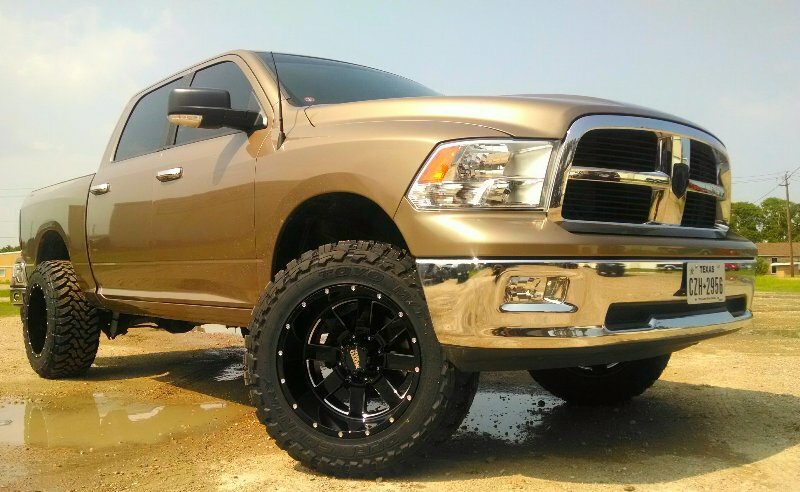 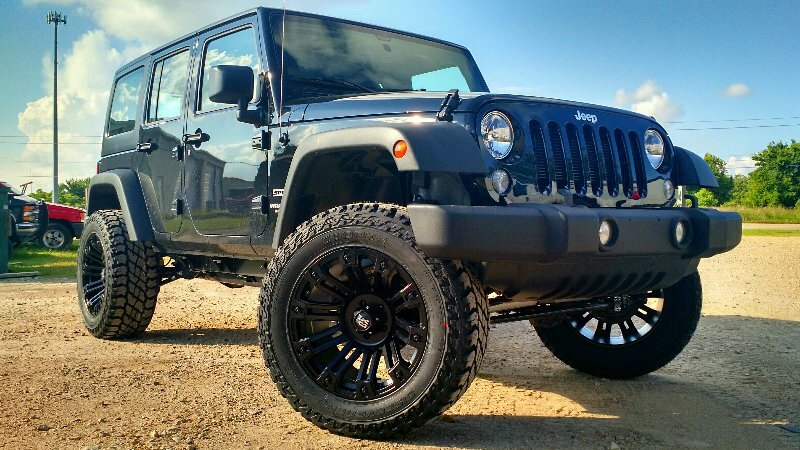 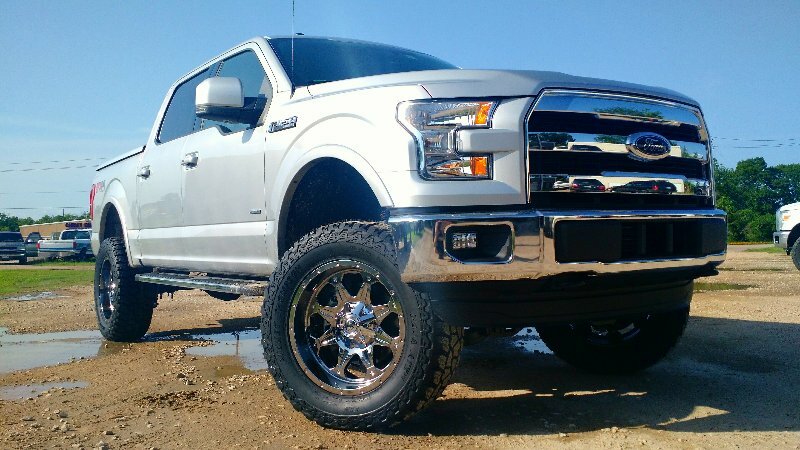 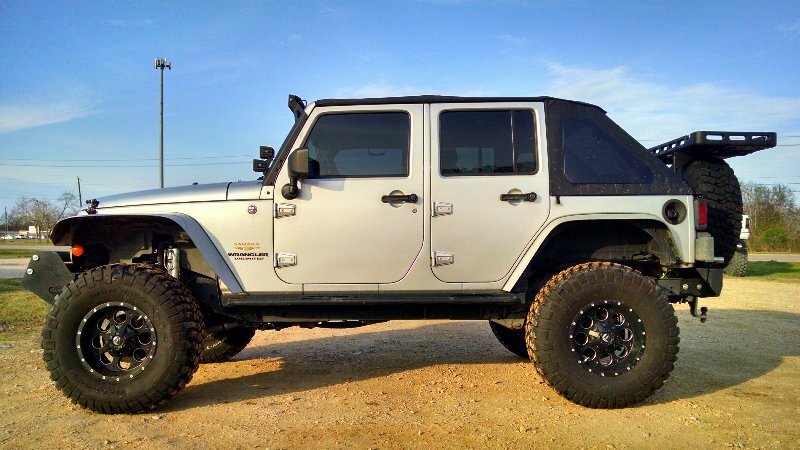 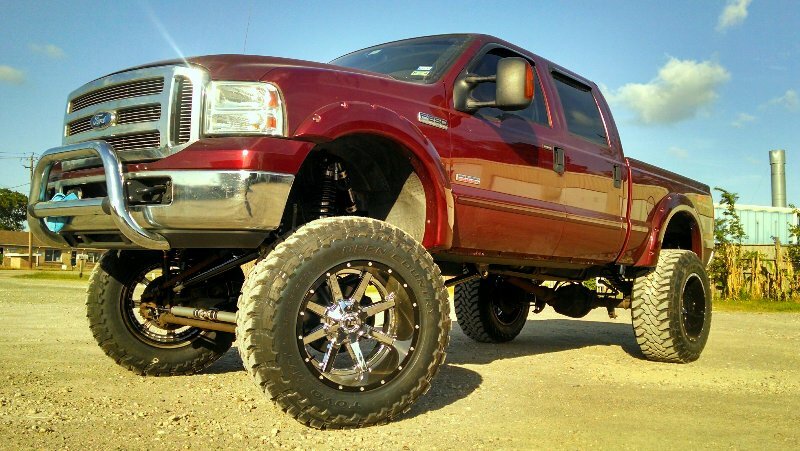 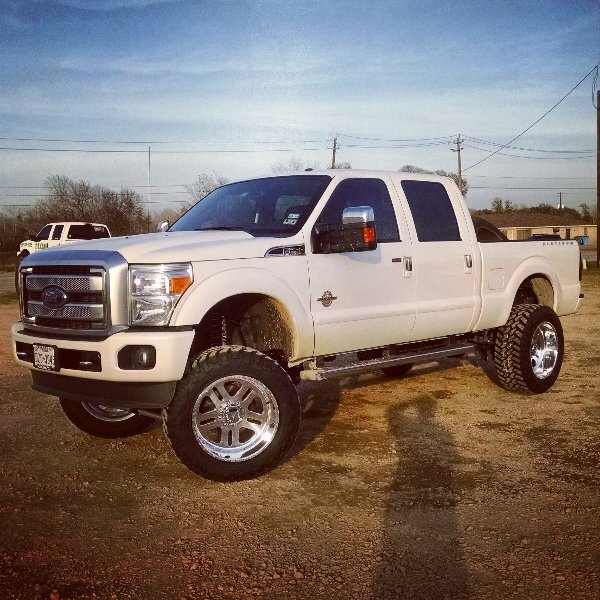 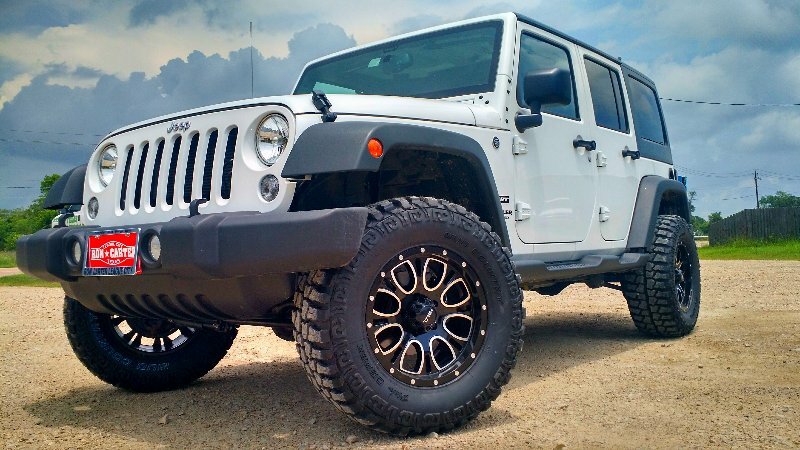 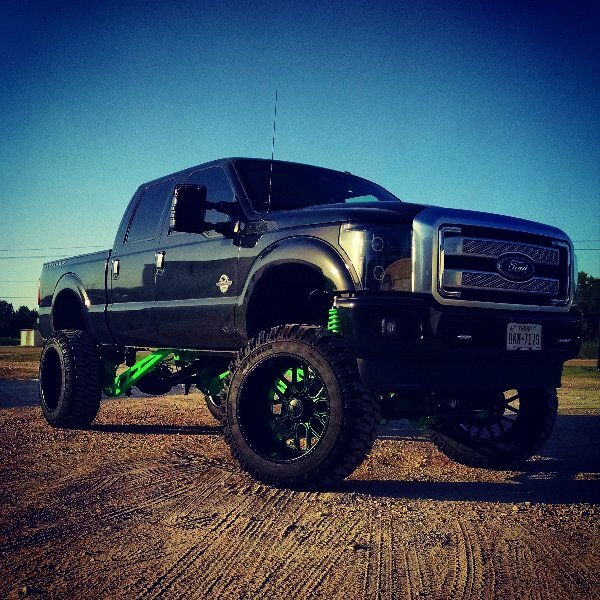 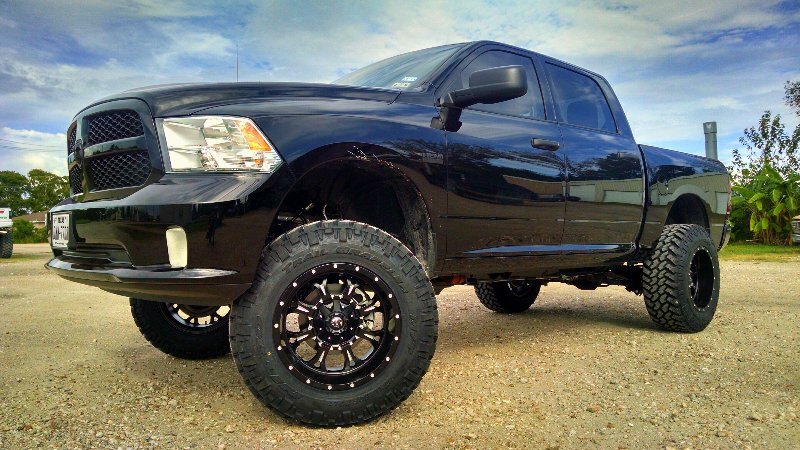 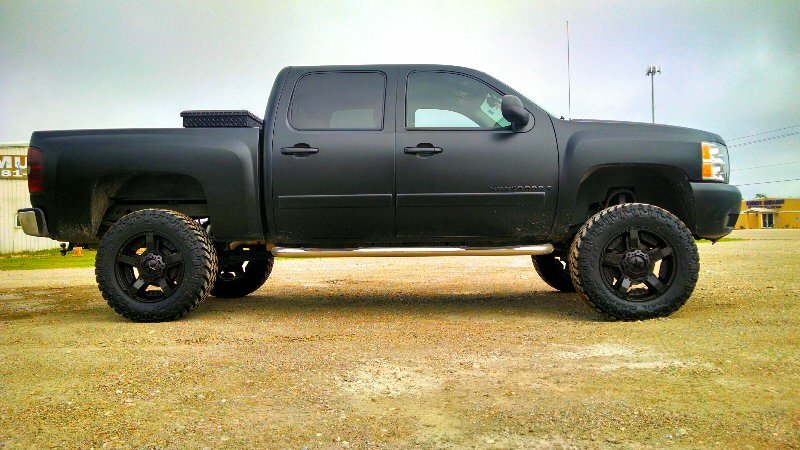 Lift Kits, Level Kits, Wheels, Tires and More! 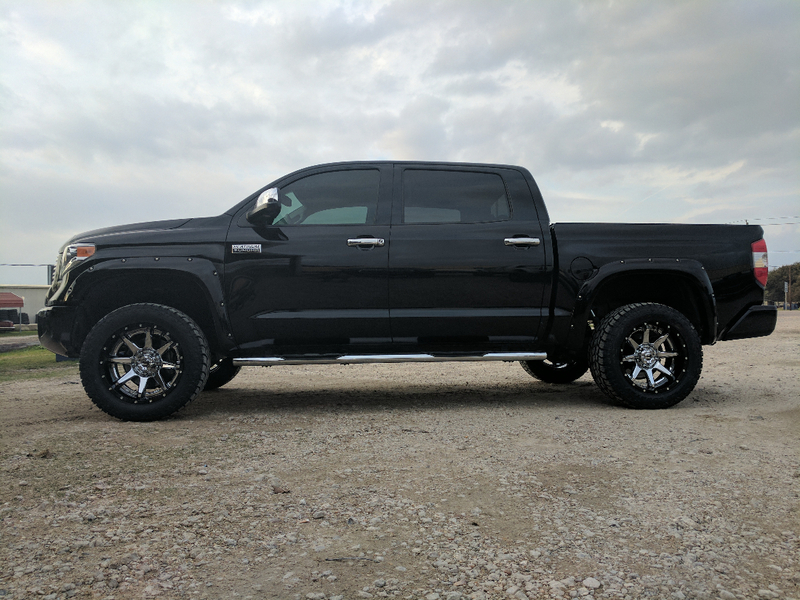 Great service and fair price! 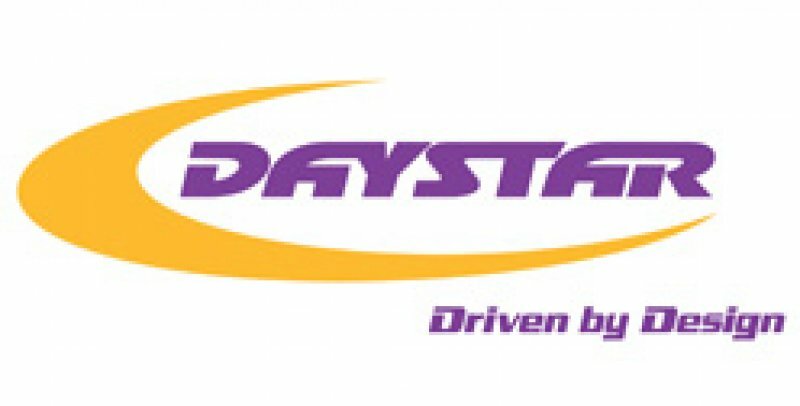 Very friendly staff.. 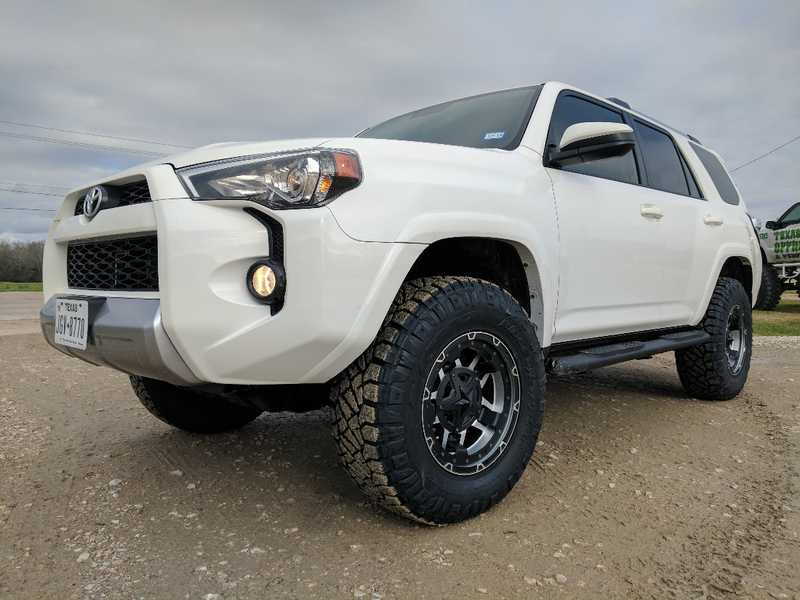 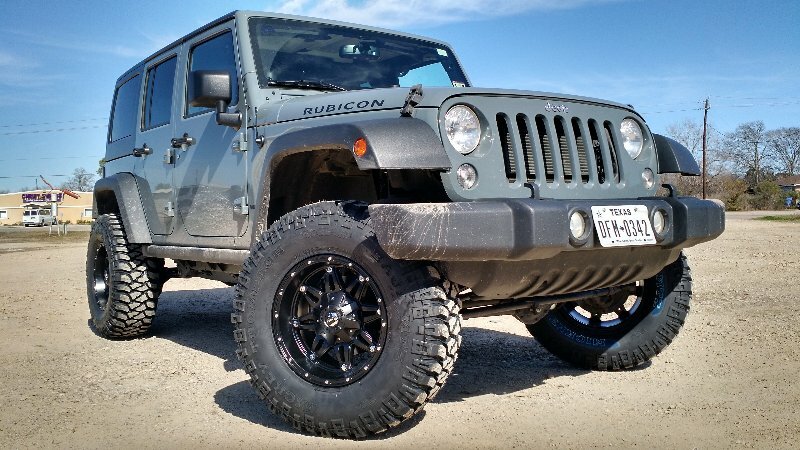 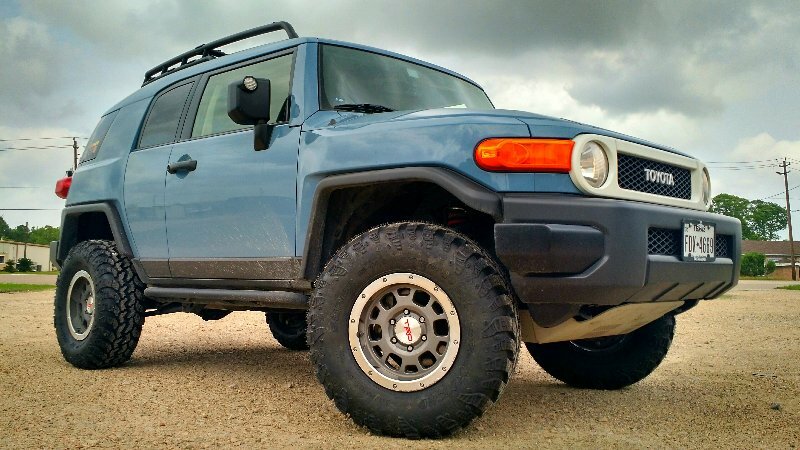 This is my second review for Texas Offroad, and I am just as pleased as I was a year ago. 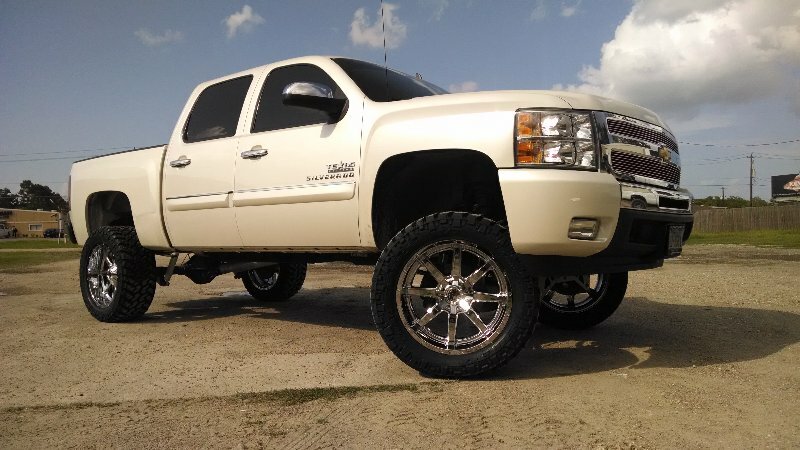 Well worth the drive out to Manvel. 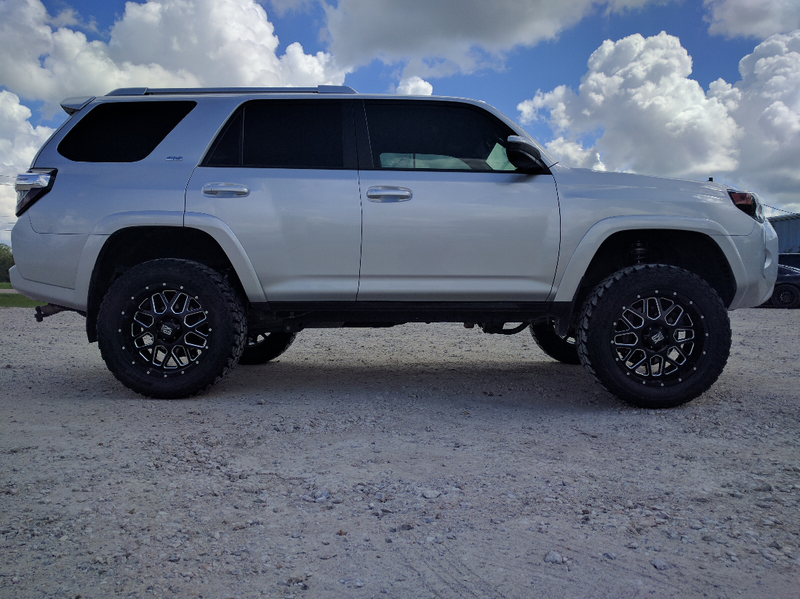 And as always, the customer service is absolutely amazing. 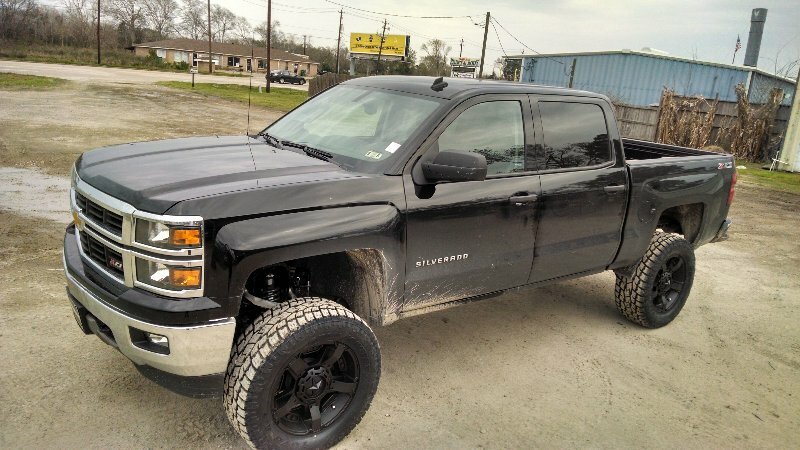 They hooked a brother up. 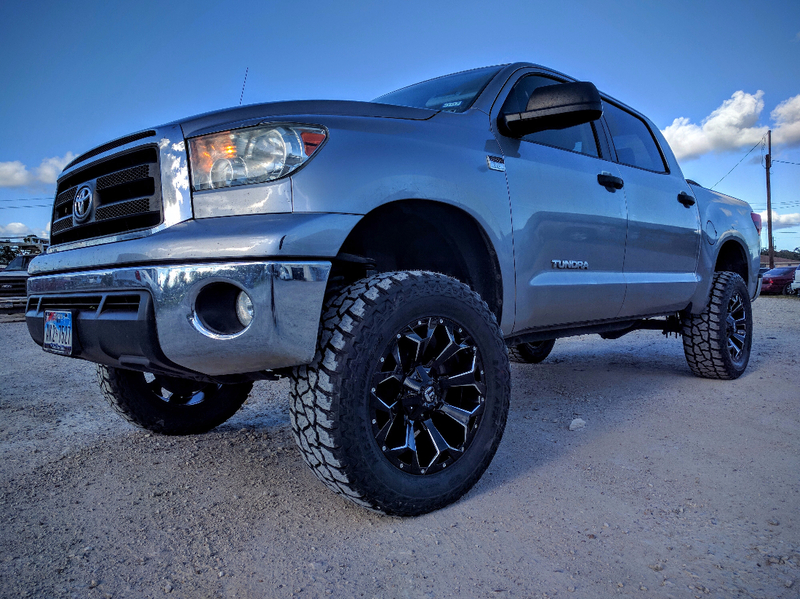 Also when my TMPS went out a 2 days after I got my new rims and tires.....They we're very helpful and had the correct tools to diagnose the problem and fixed it for free. 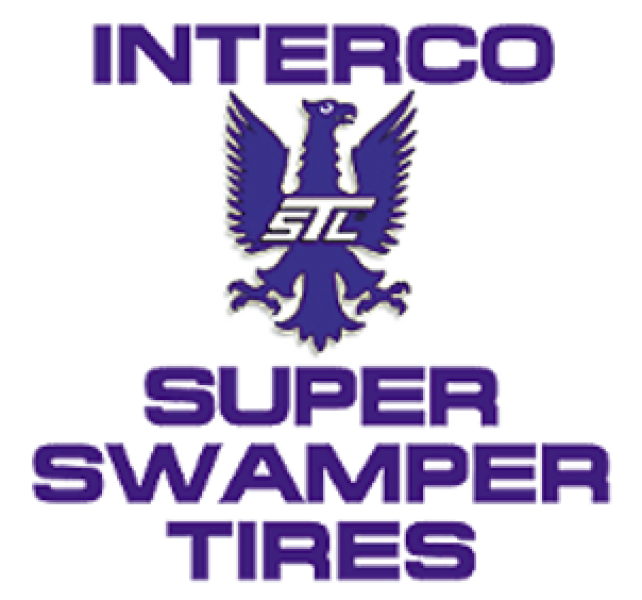 I would highly recommend this place. 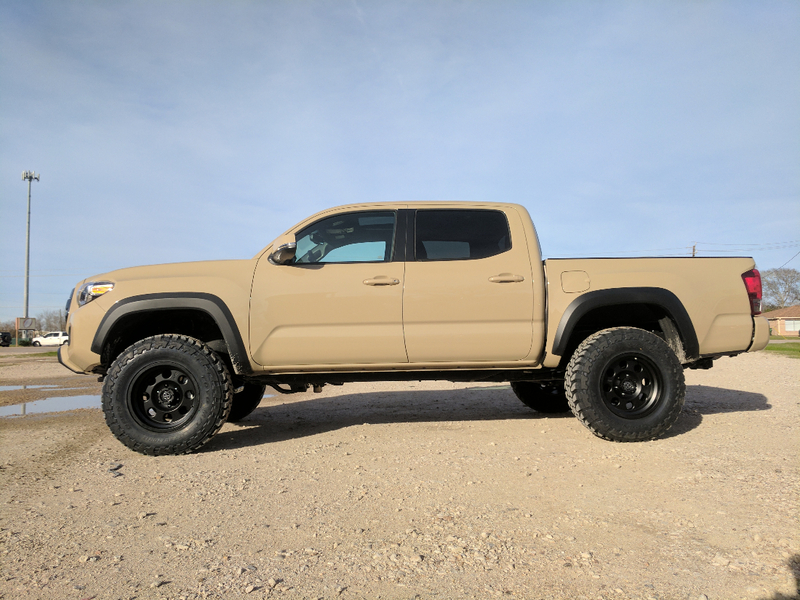 Joel and Texas Off-road And Performance were amazing. 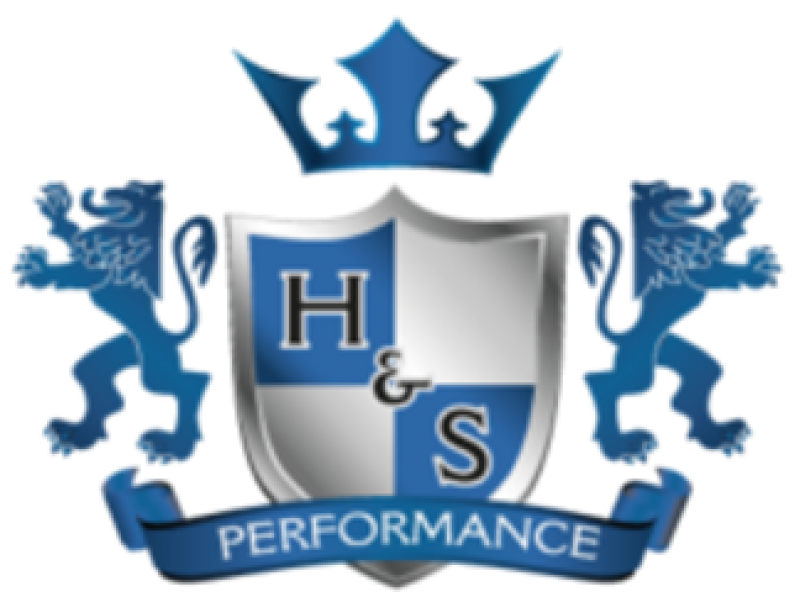 Very knowledgeable and willing to share the details of what should be done. 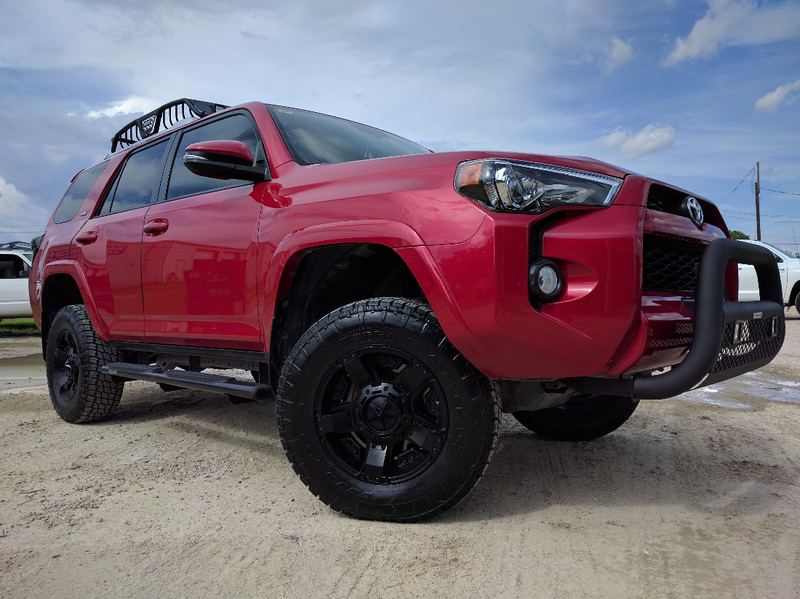 Got front coilovers and rear shocks installed quickly and professionally. 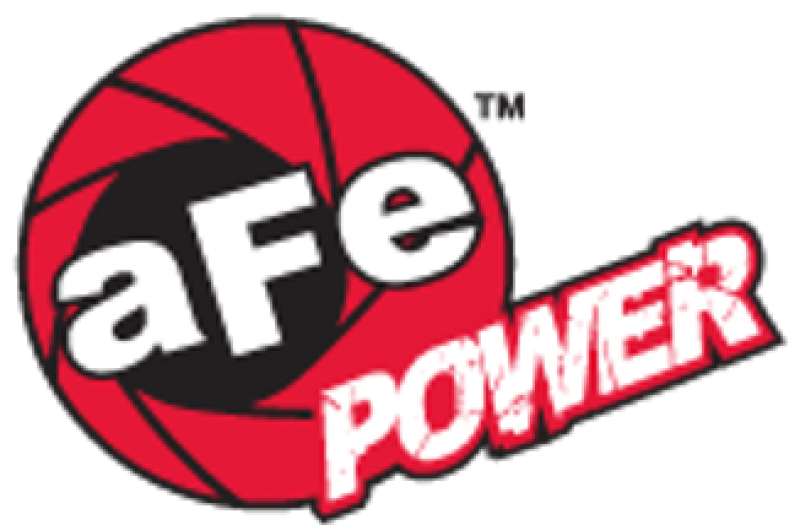 Great communication beforehand as well. 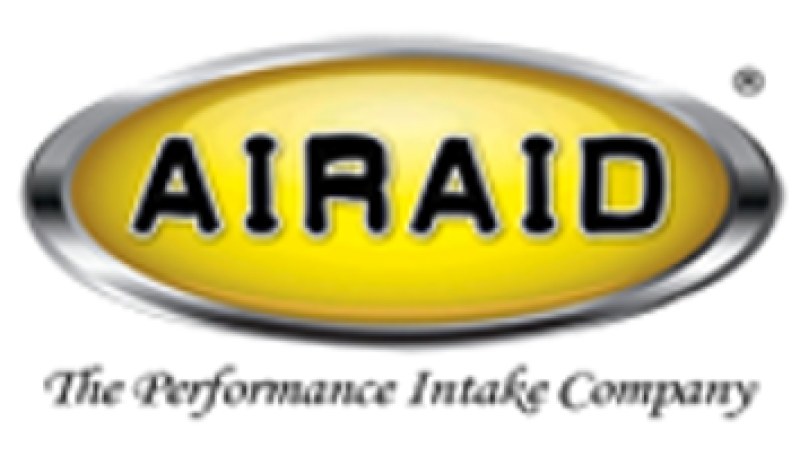 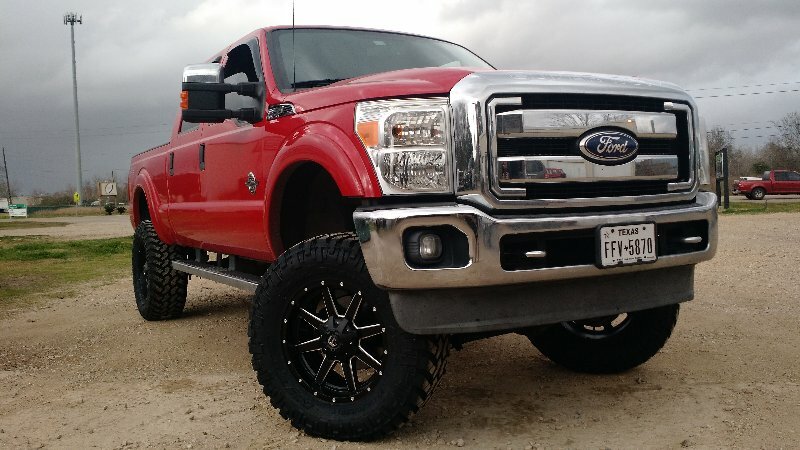 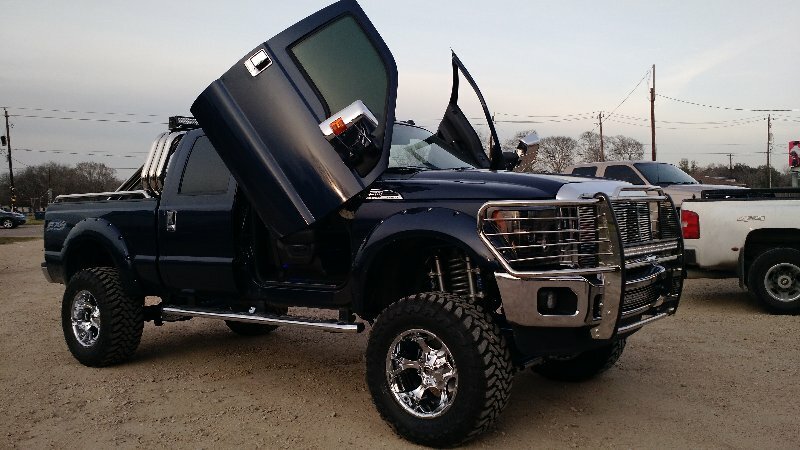 I highly recommend this shop for all Off-road and truck needs. 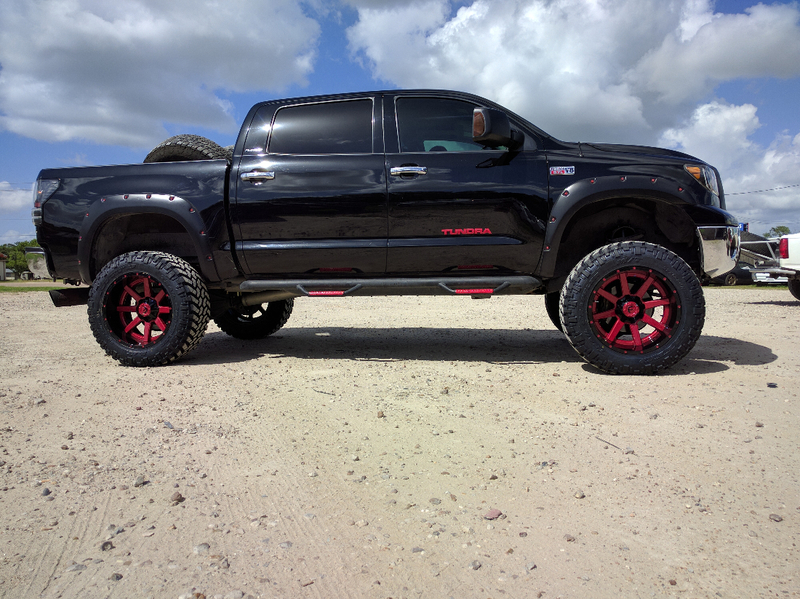 Glenn and Joel are a great team. 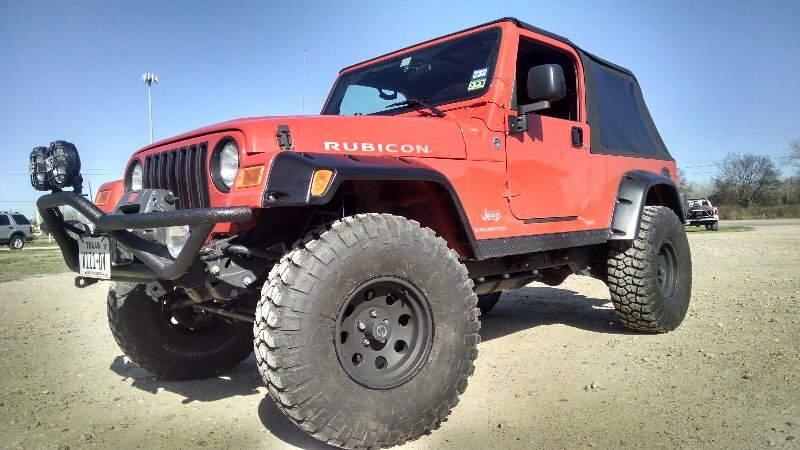 If you are a noob they will take the time to help you decide what you need and don't need. 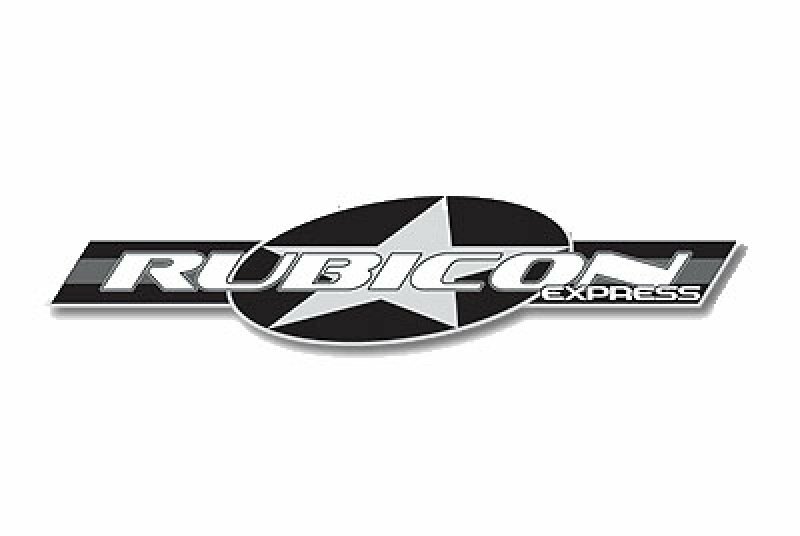 They carry a wide range of products which gives the customer many options to choose. 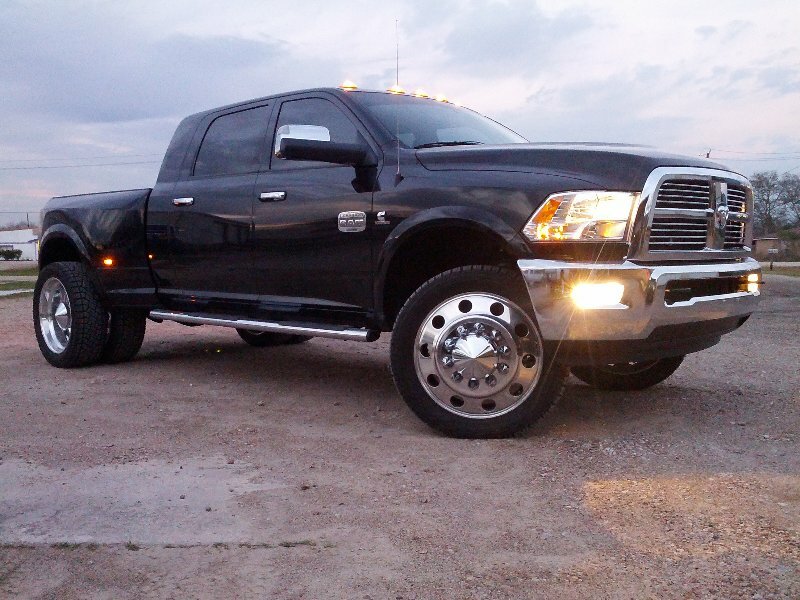 They perform jobs both big and small, so rest assured that you are in good hands.